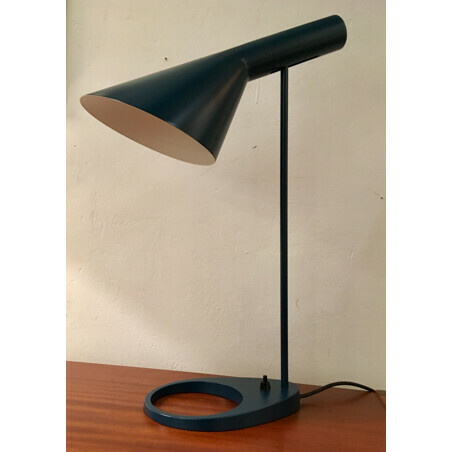 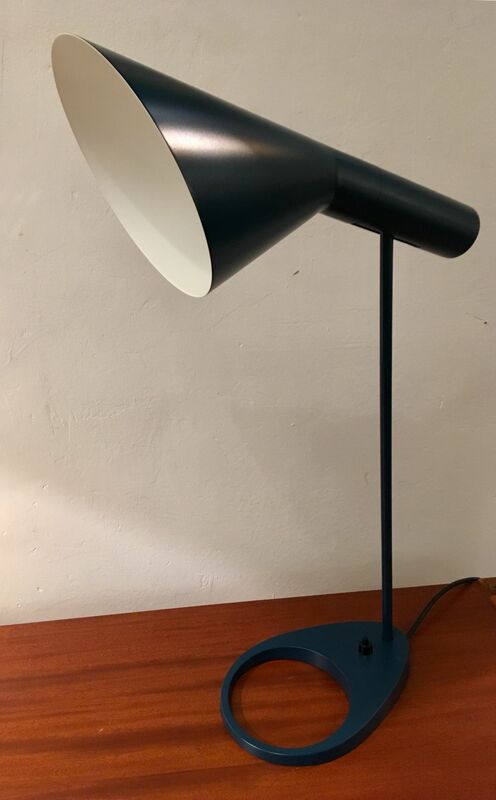 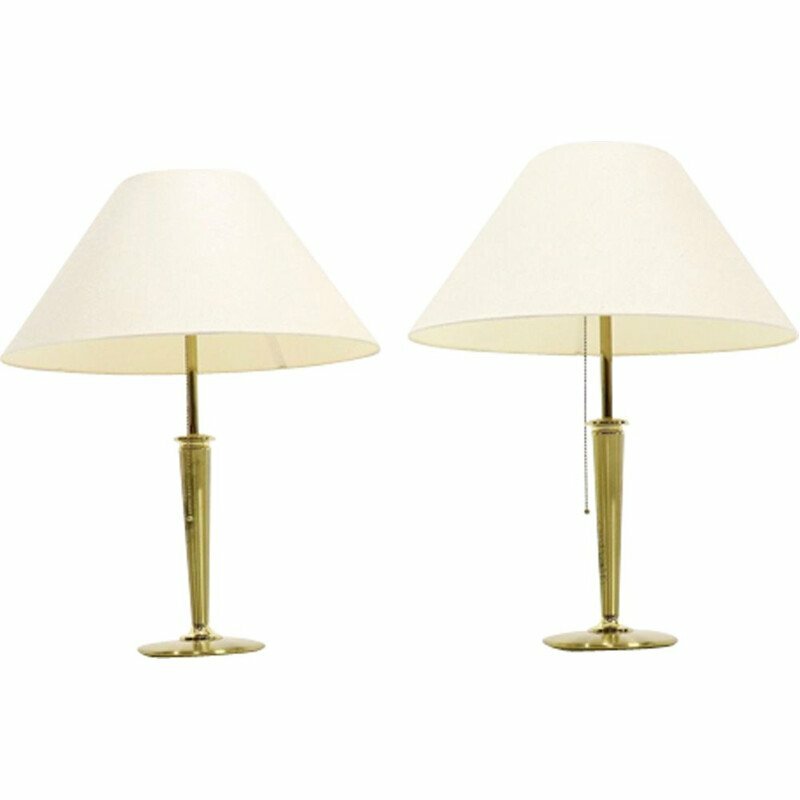 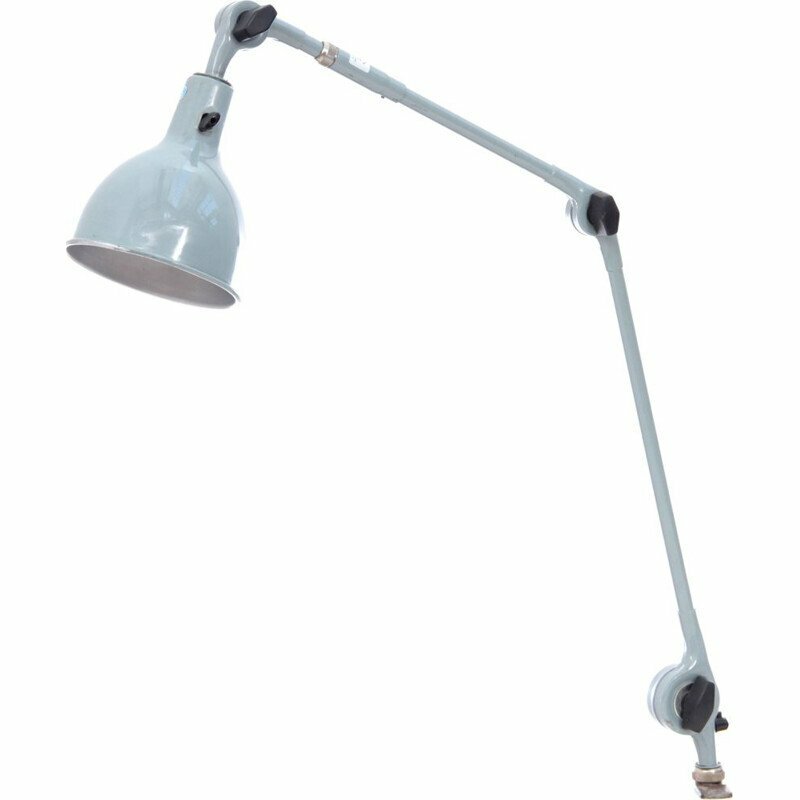 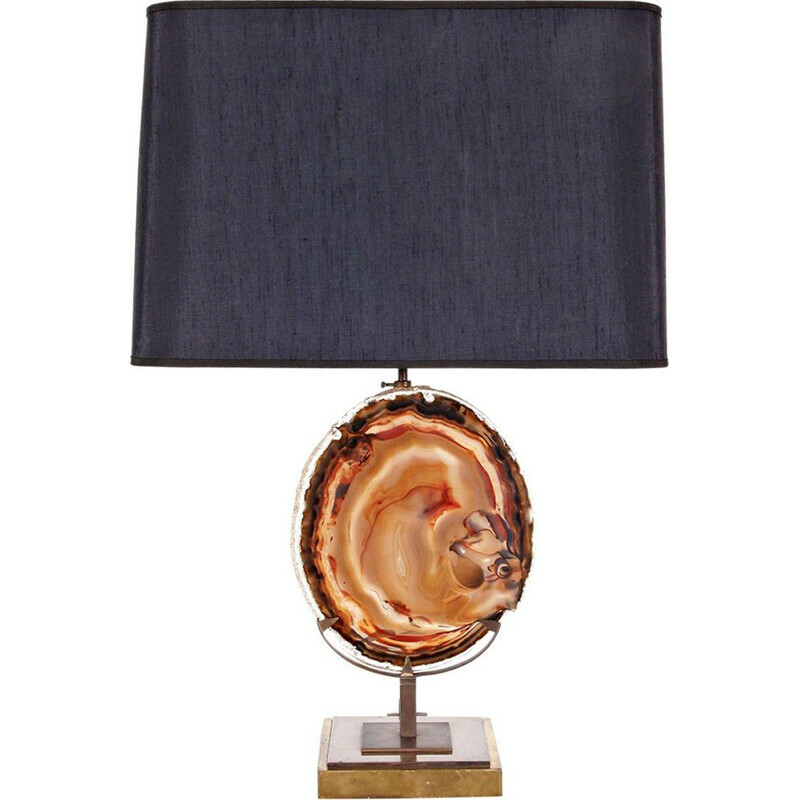 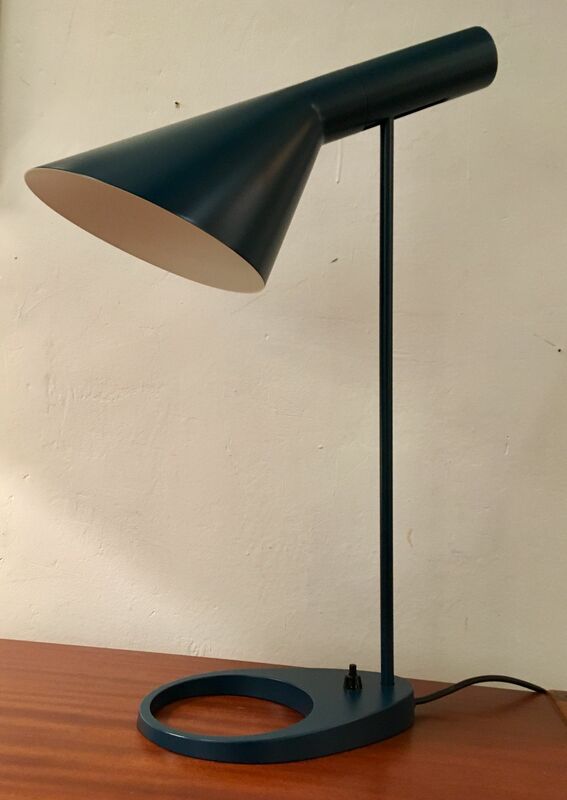 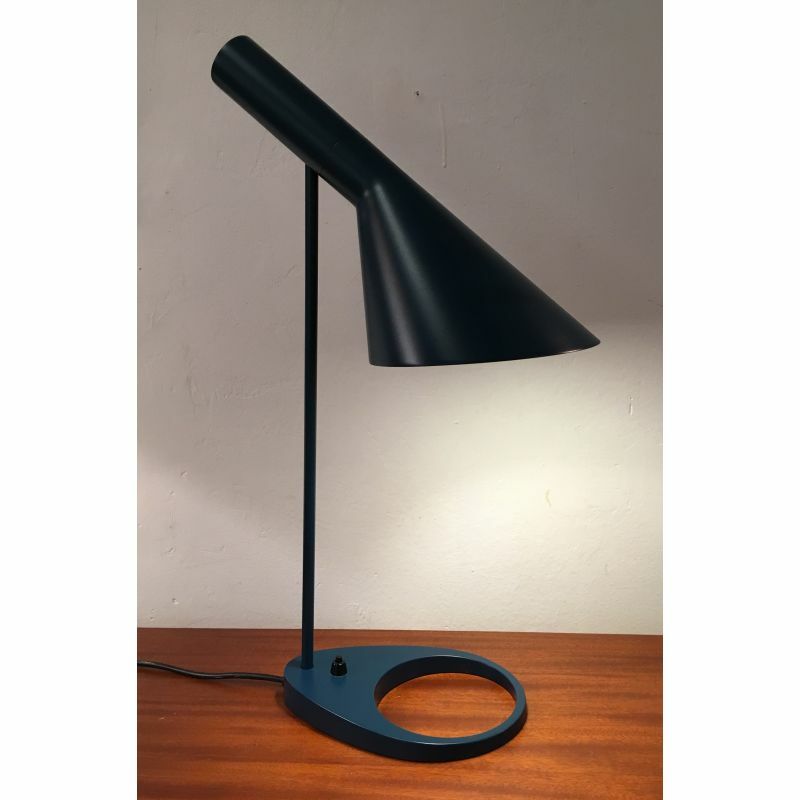 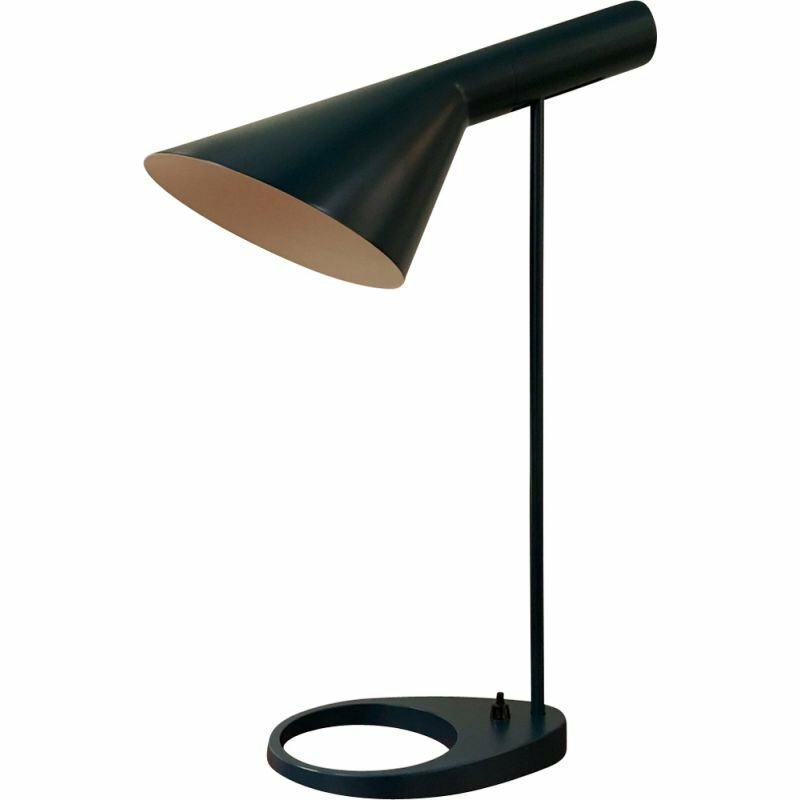 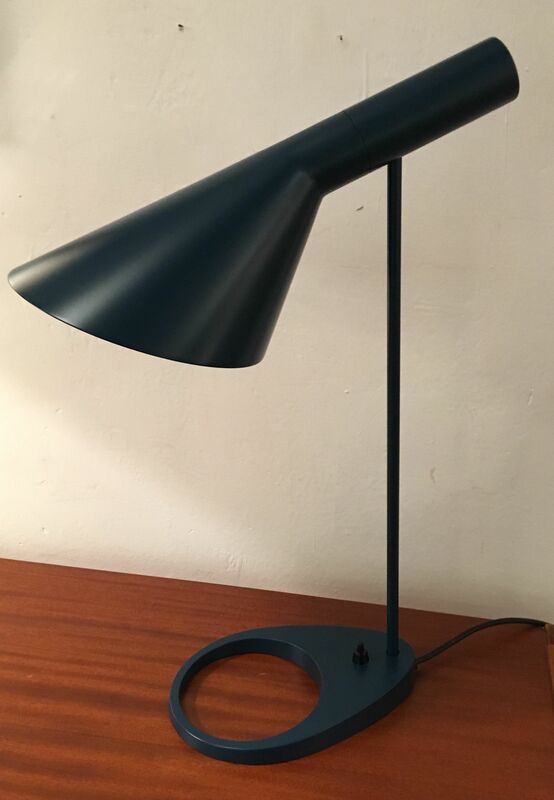 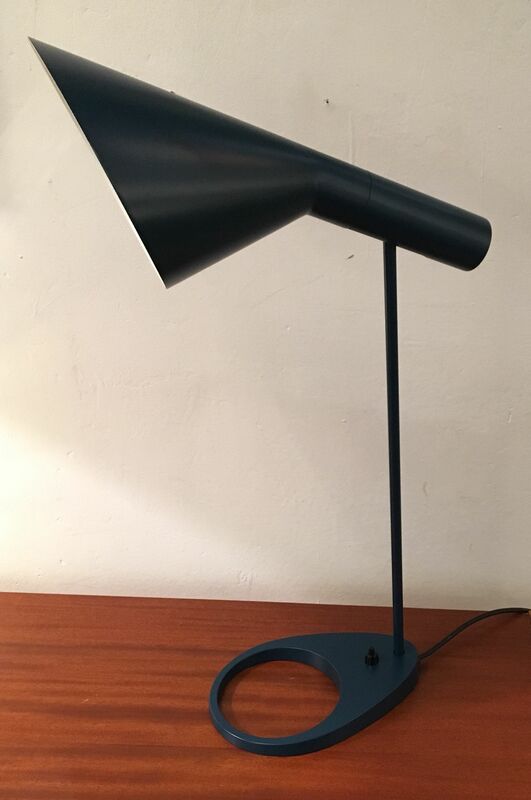 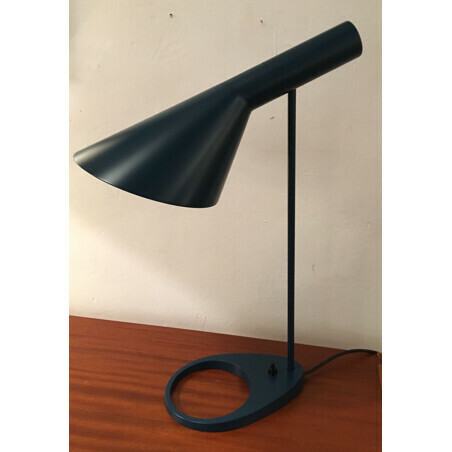 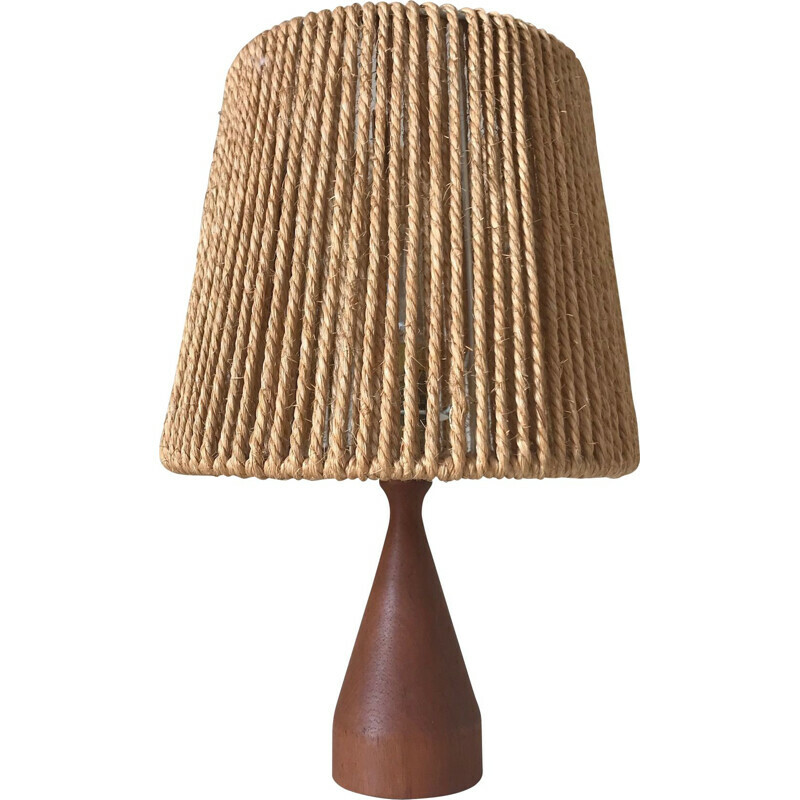 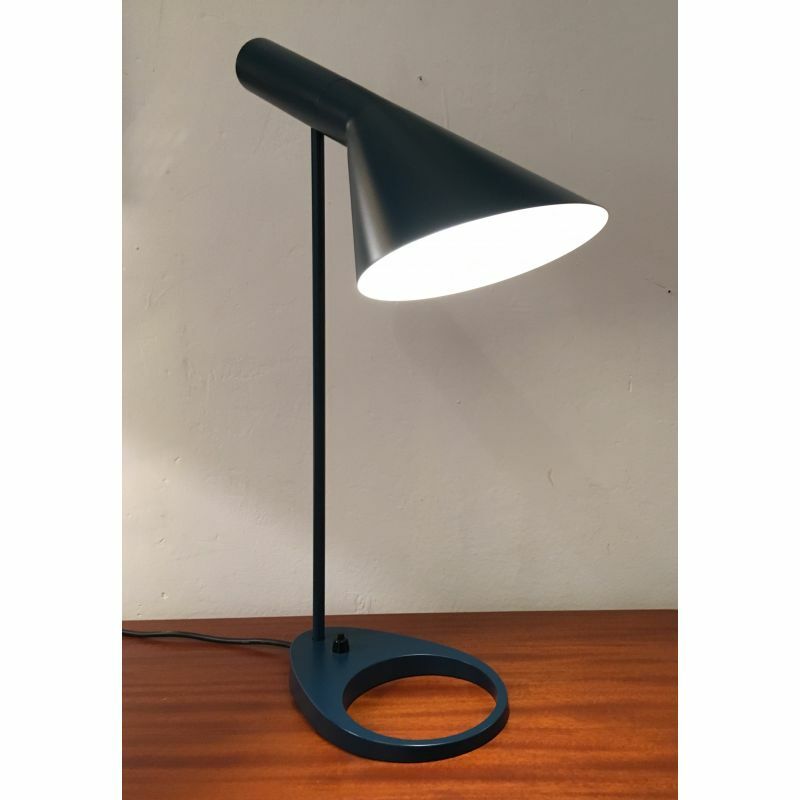 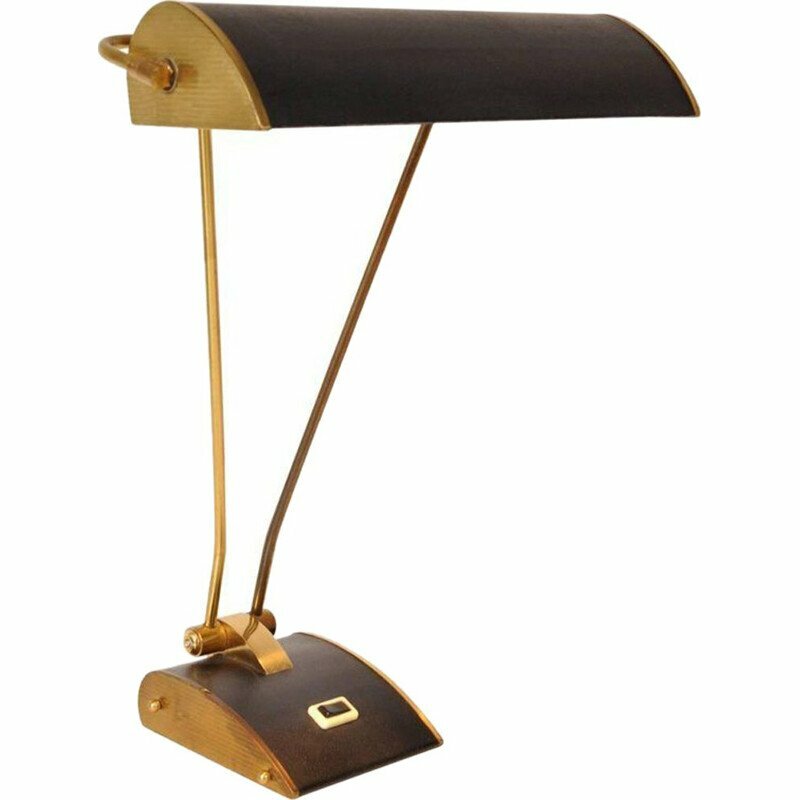 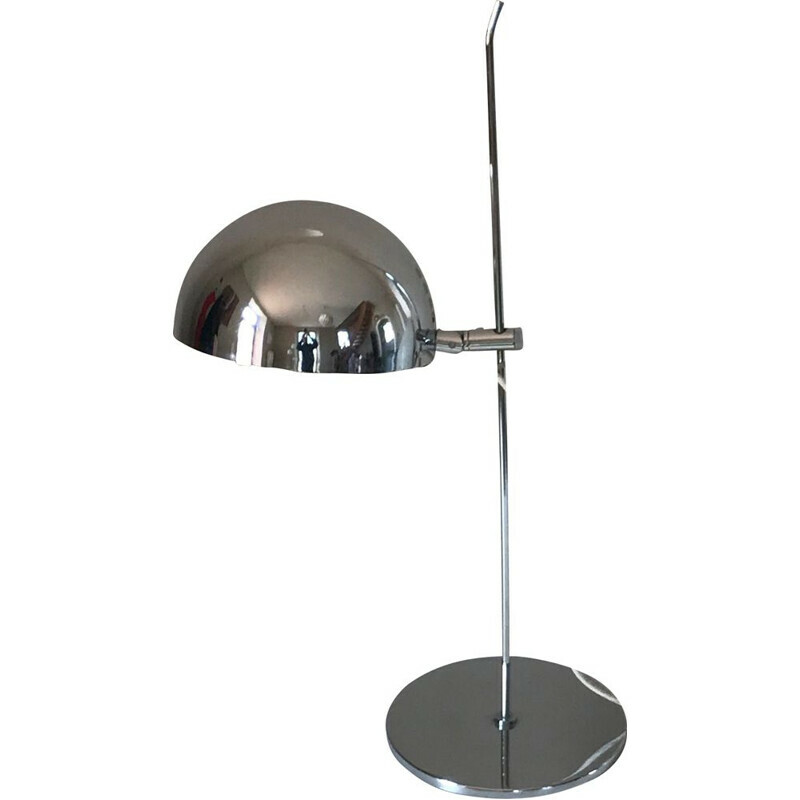 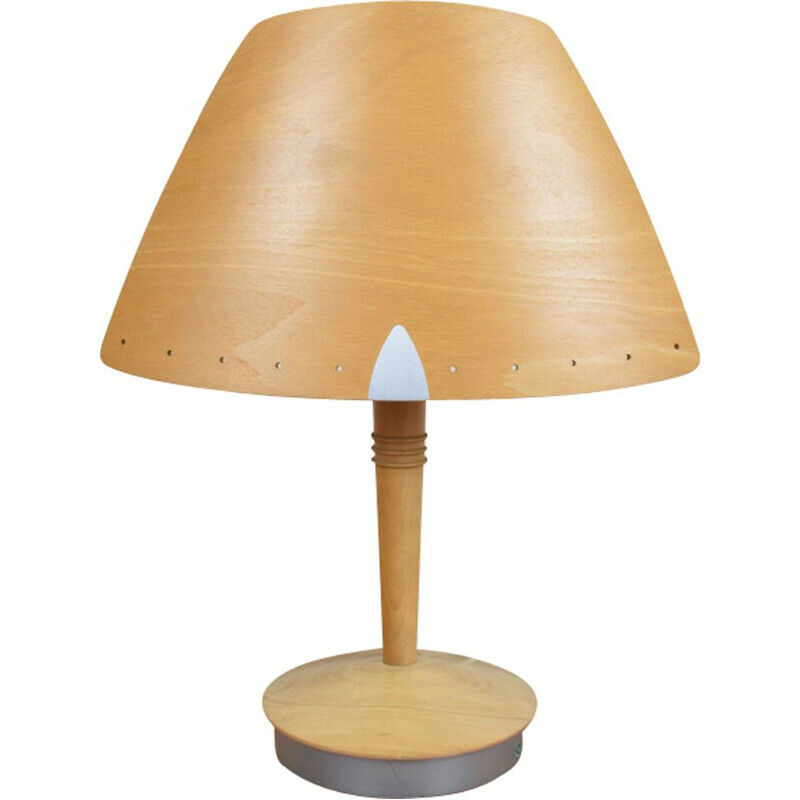 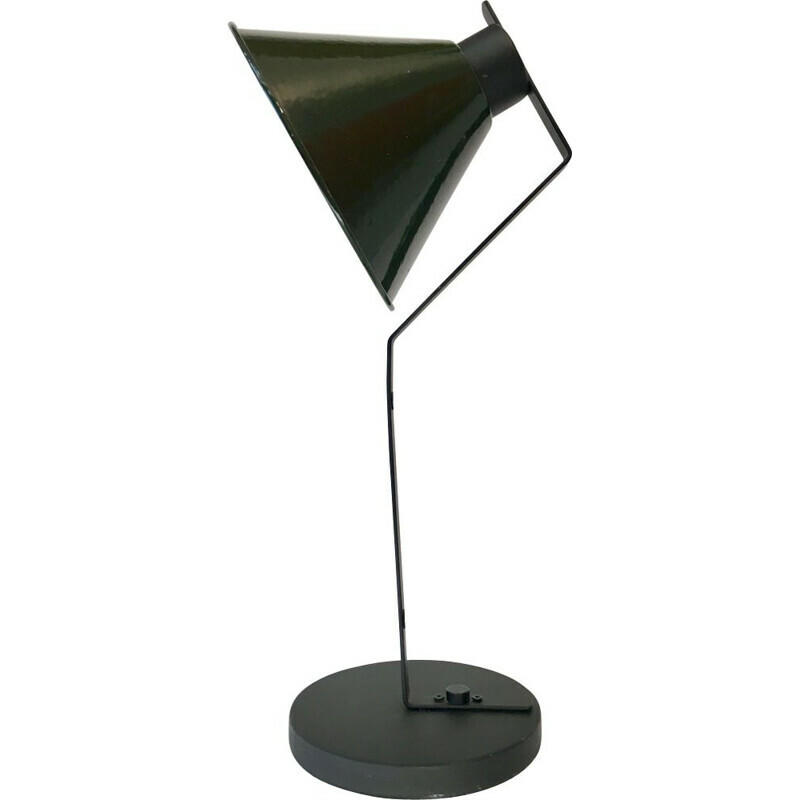 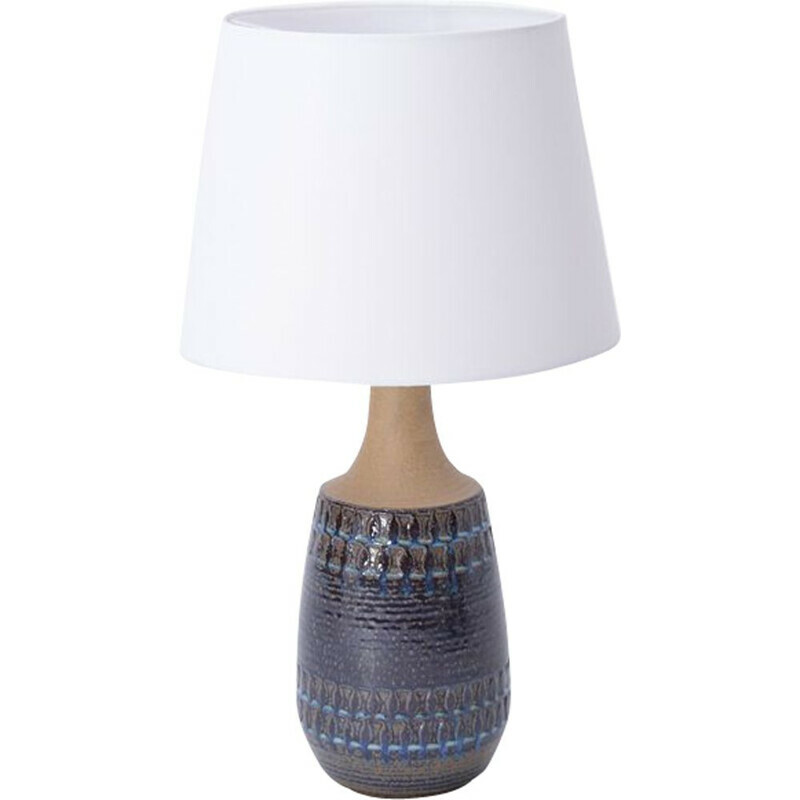 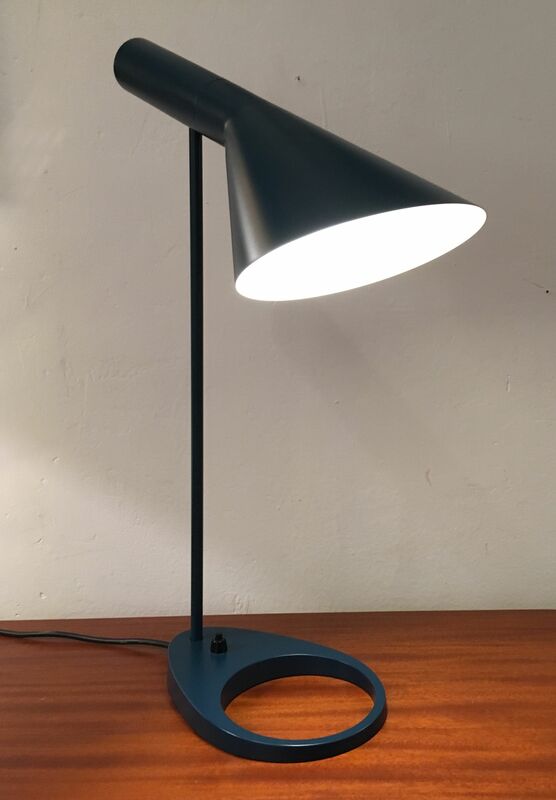 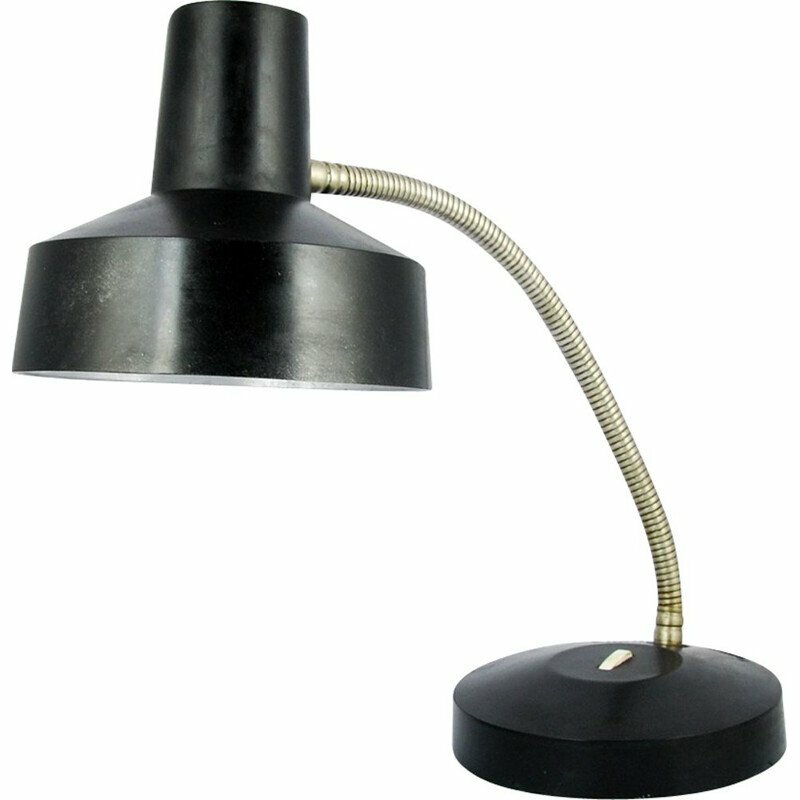 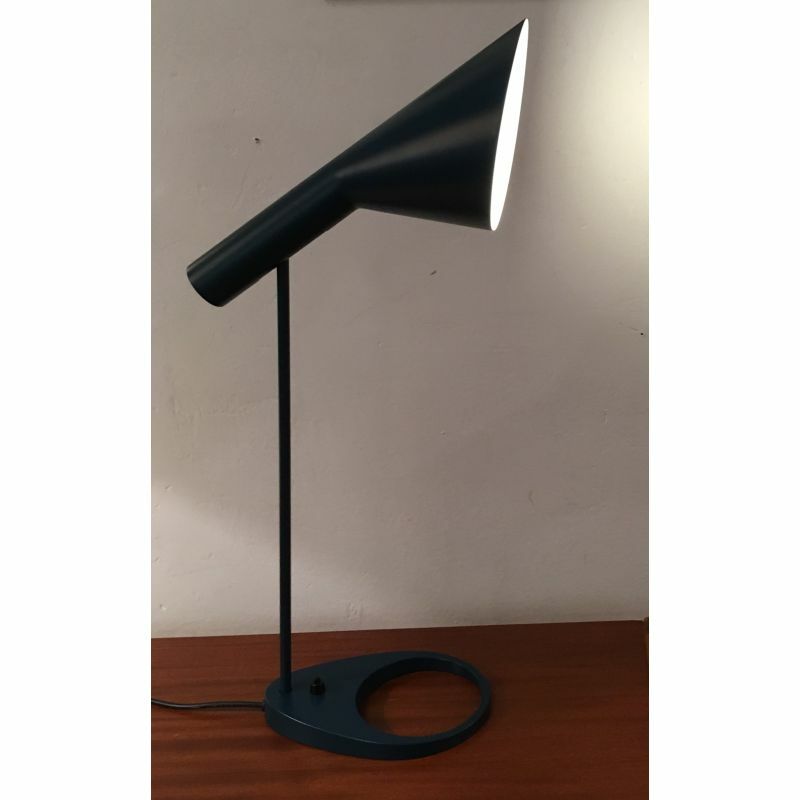 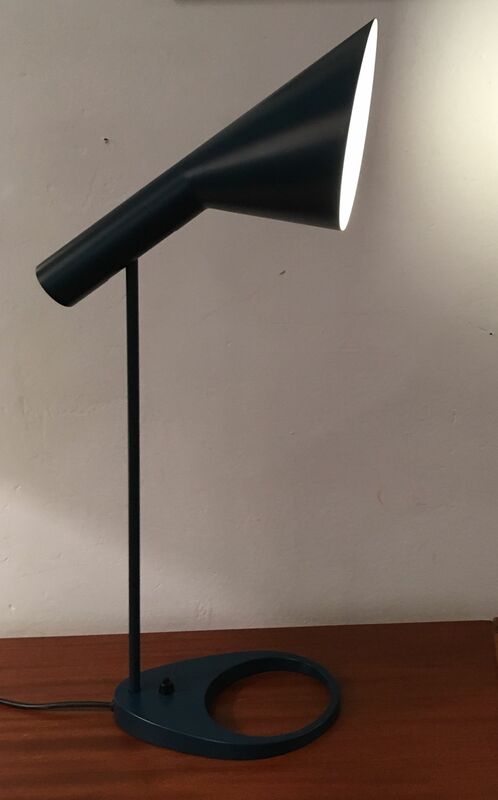 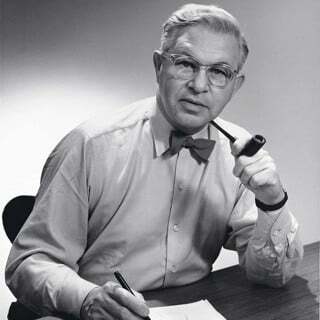 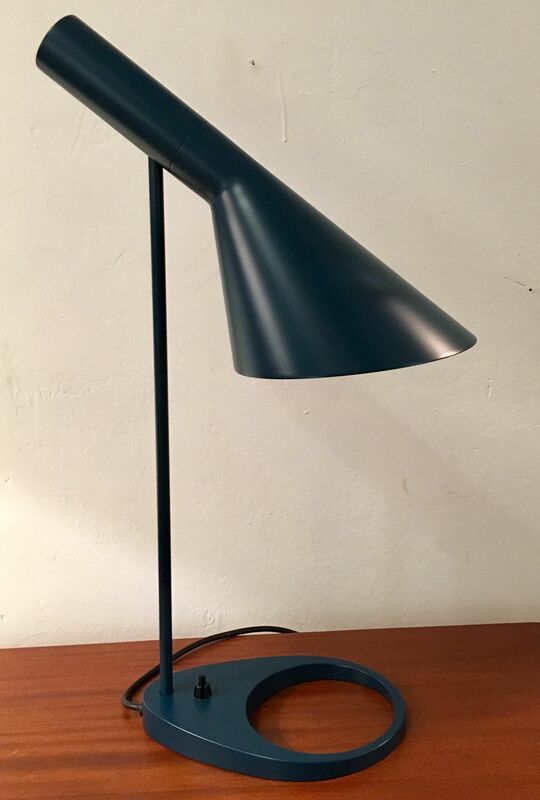 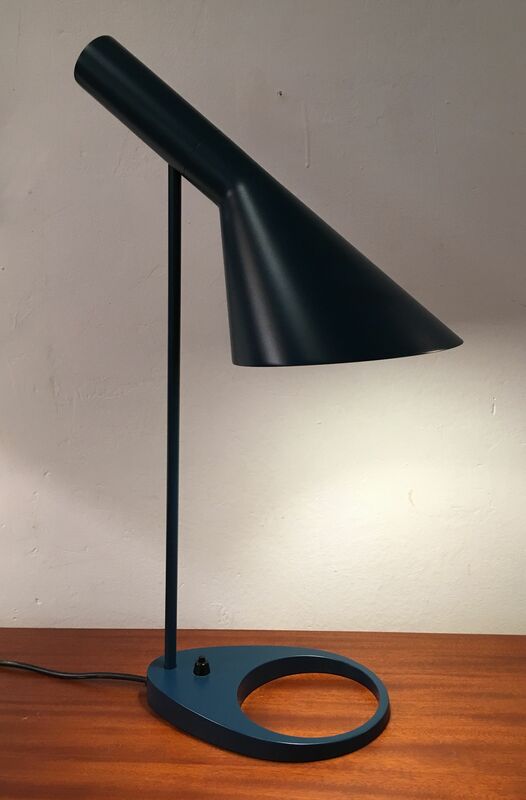 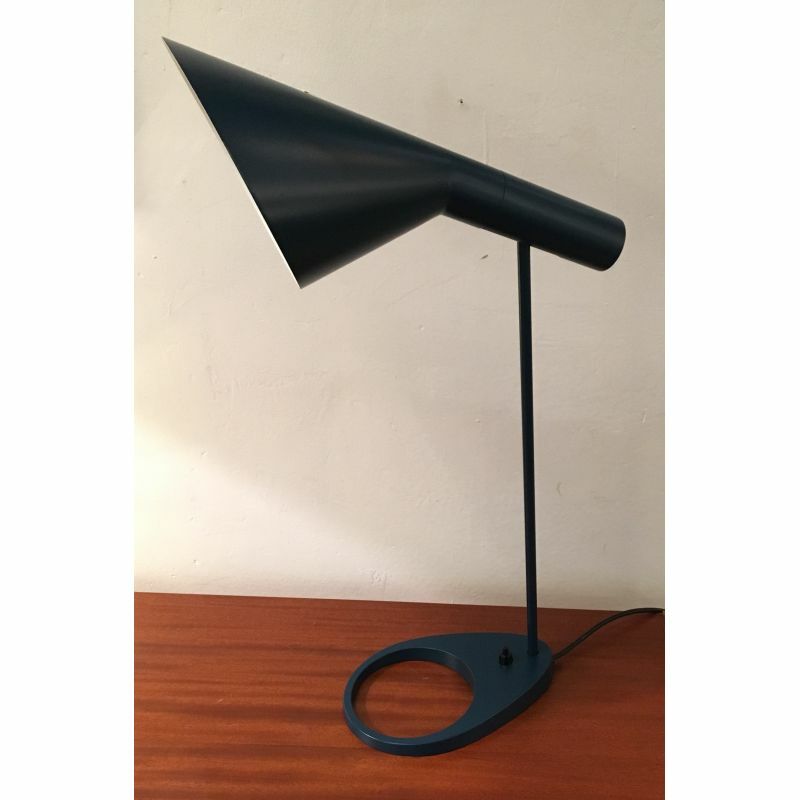 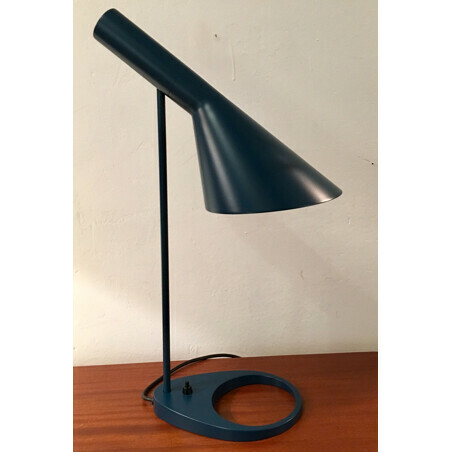 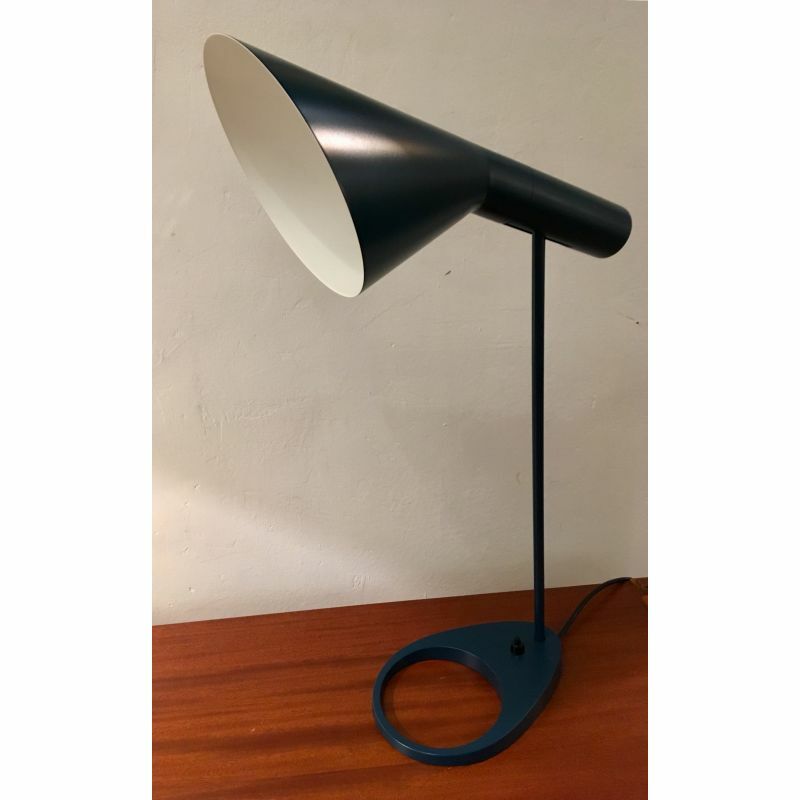 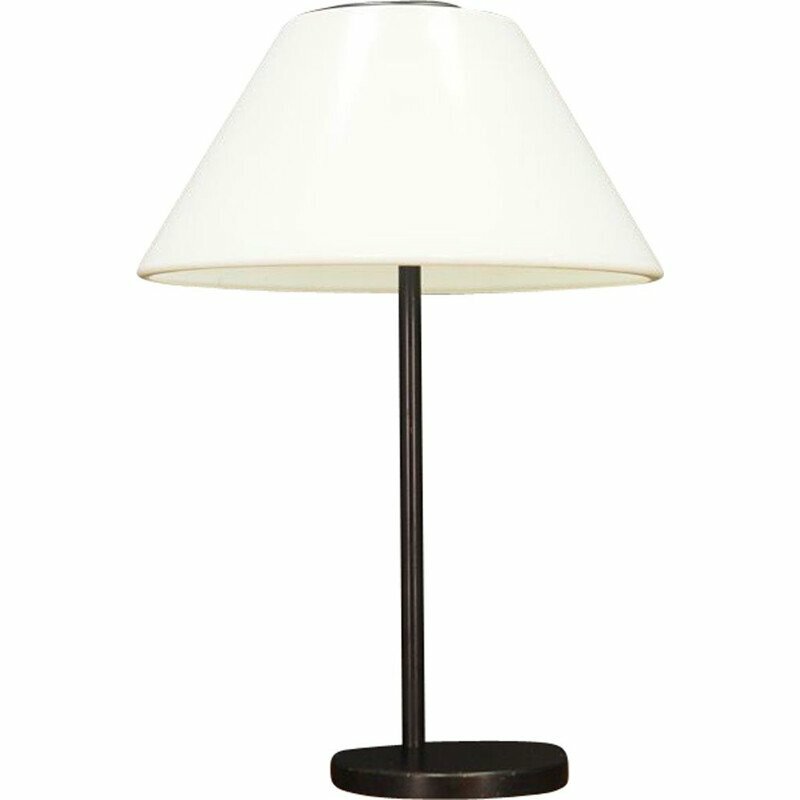 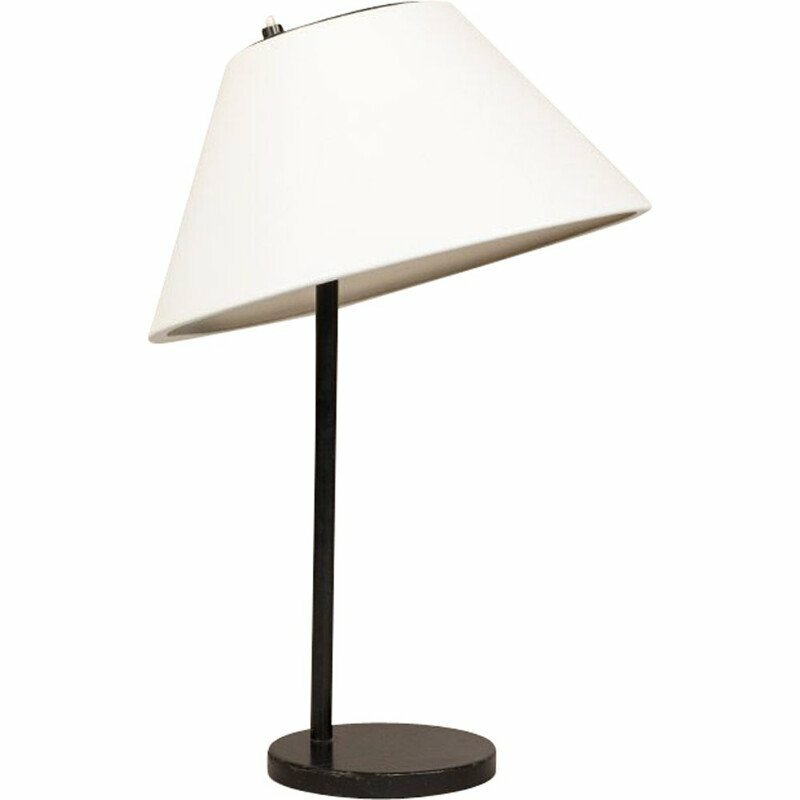 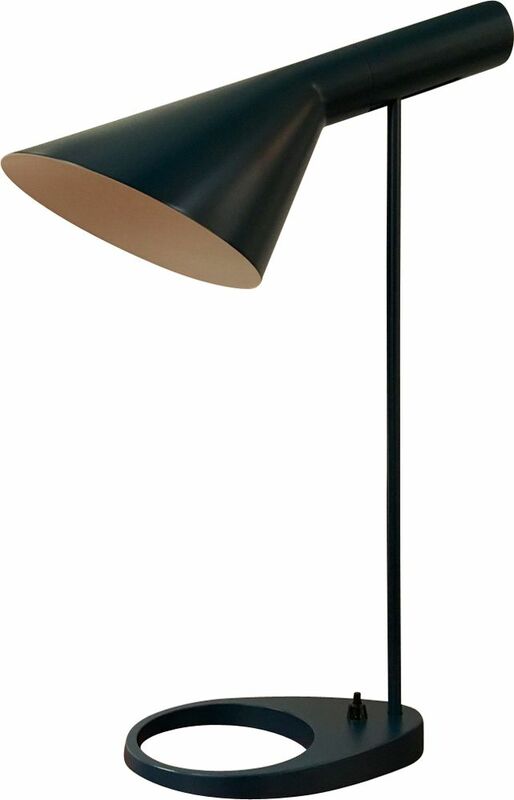 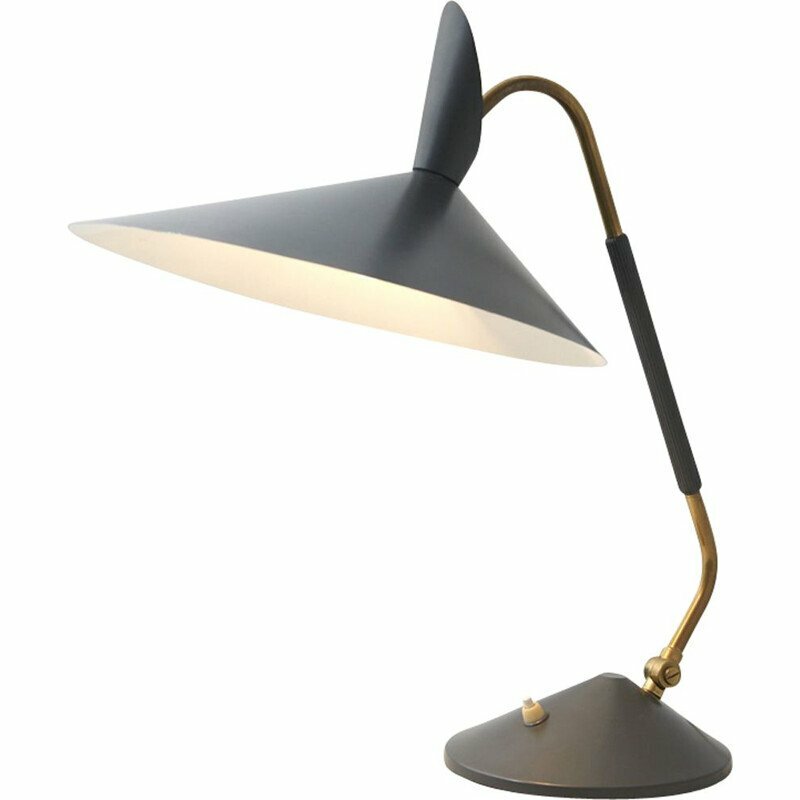 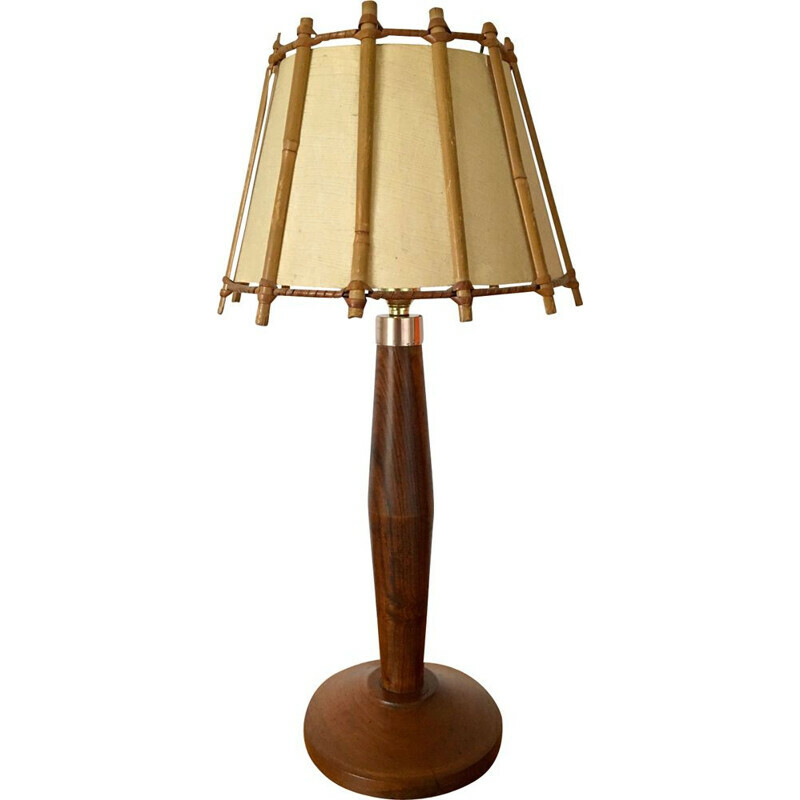 Table lamp named "AJ", here in dark blue, designed by Arne Jacobsen in 1960 for the SAS Royal Hotel in Copenhagen. 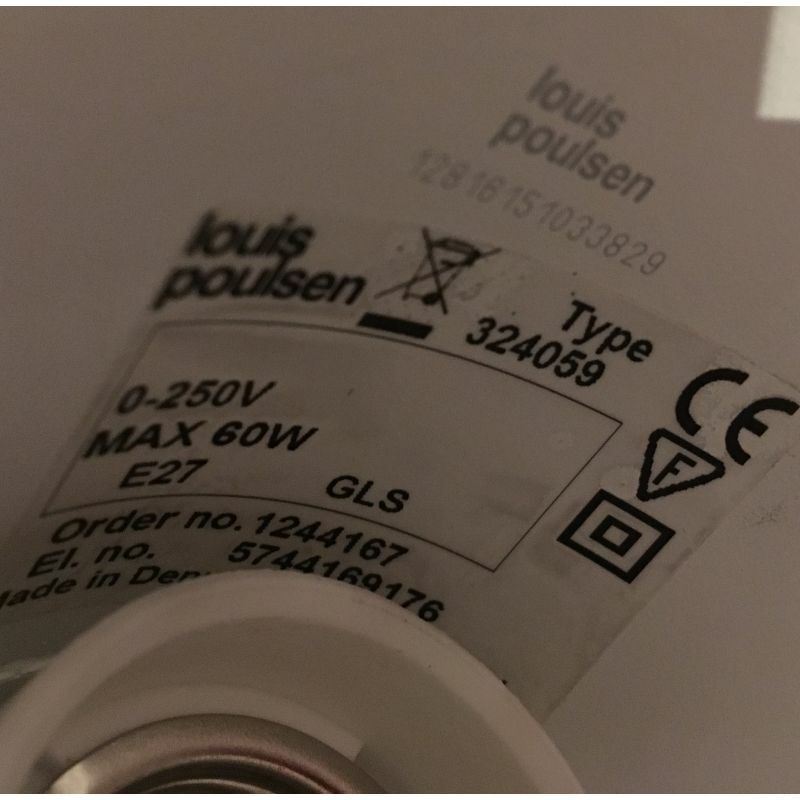 Edition Poulsen. 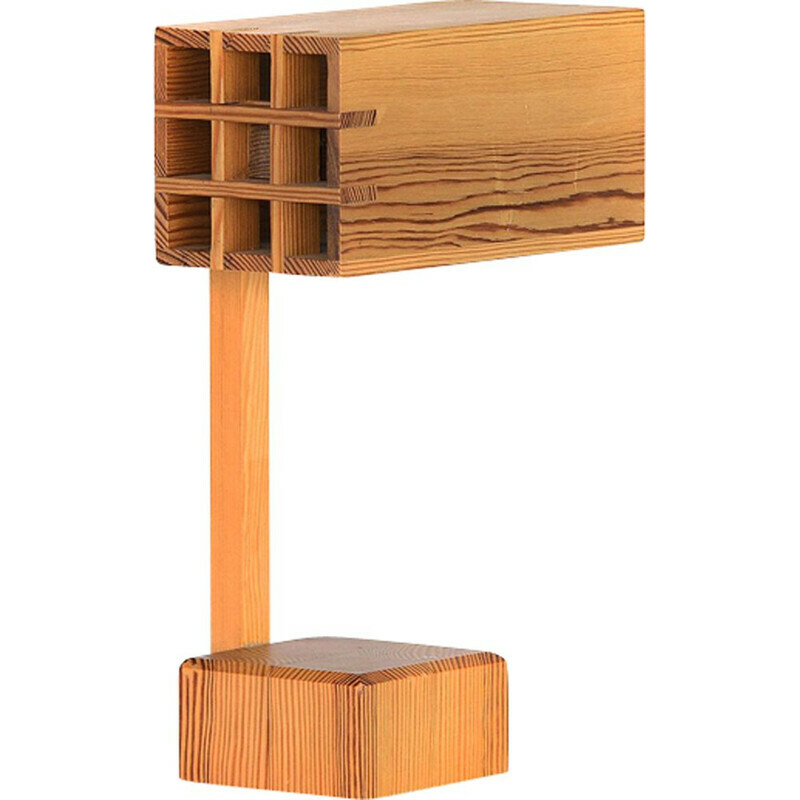 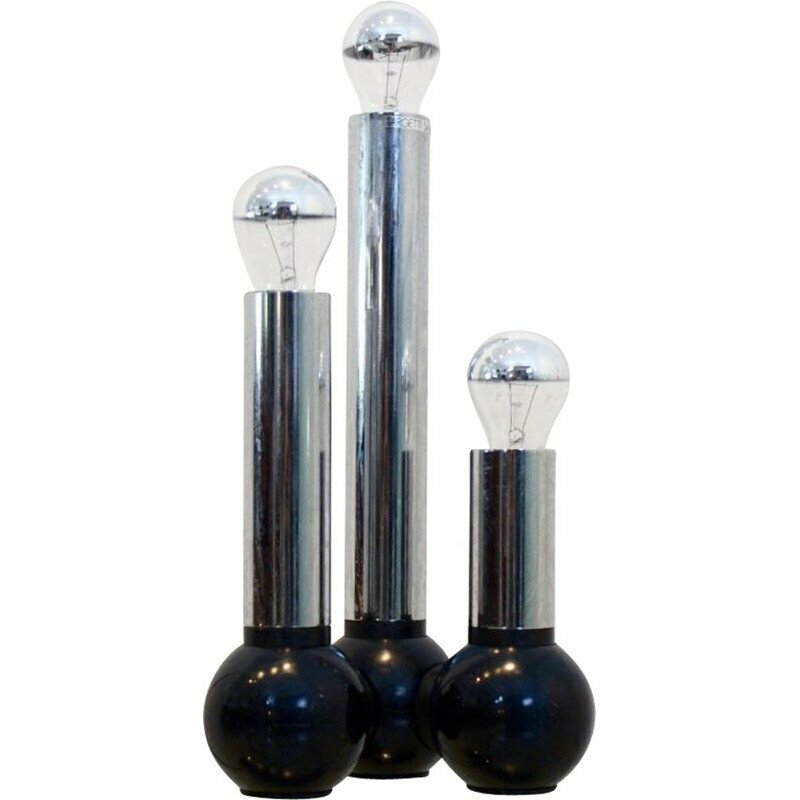 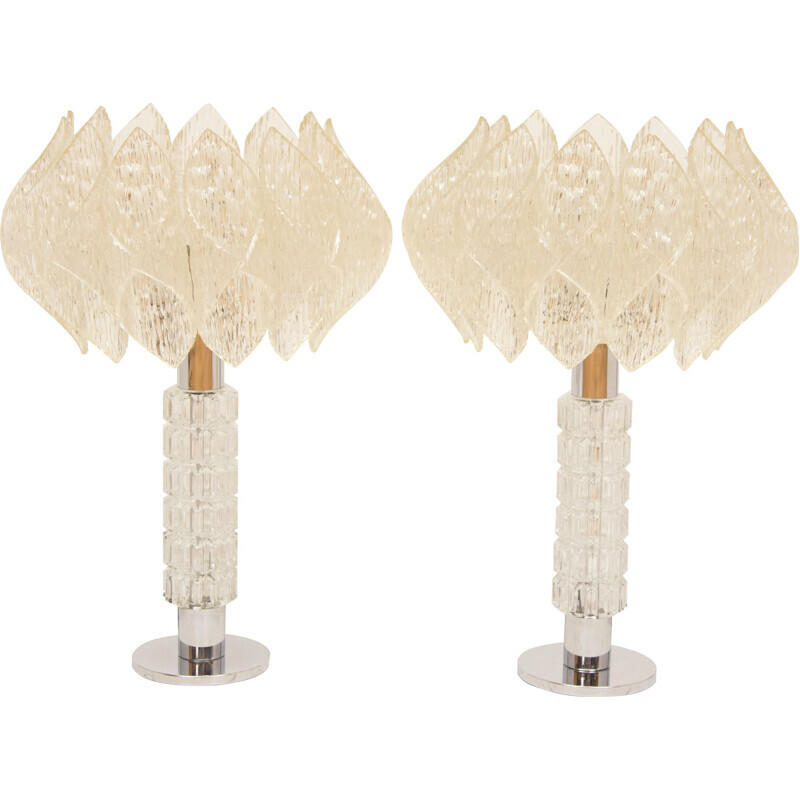 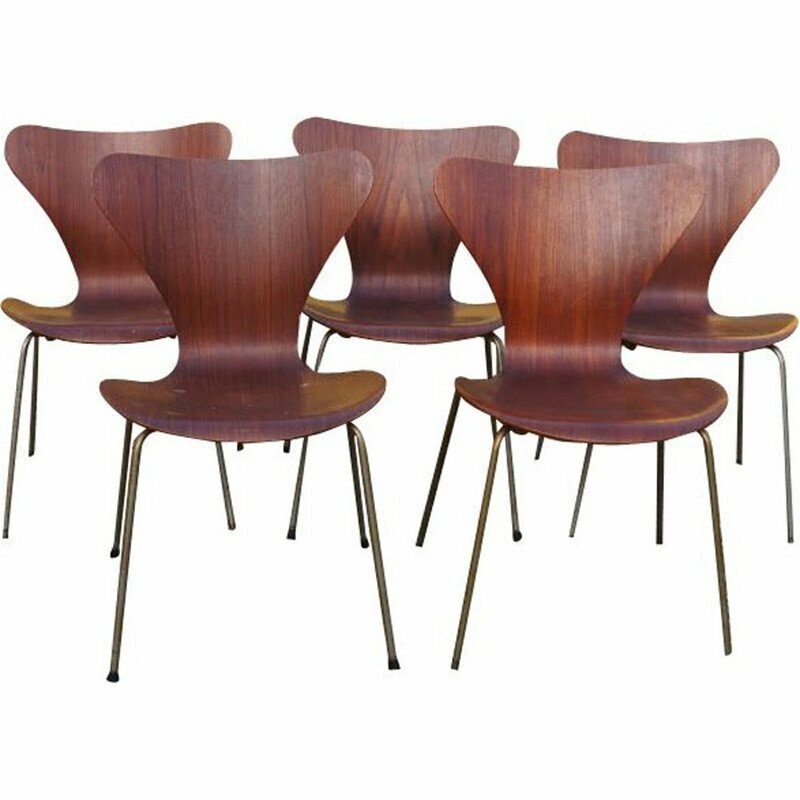 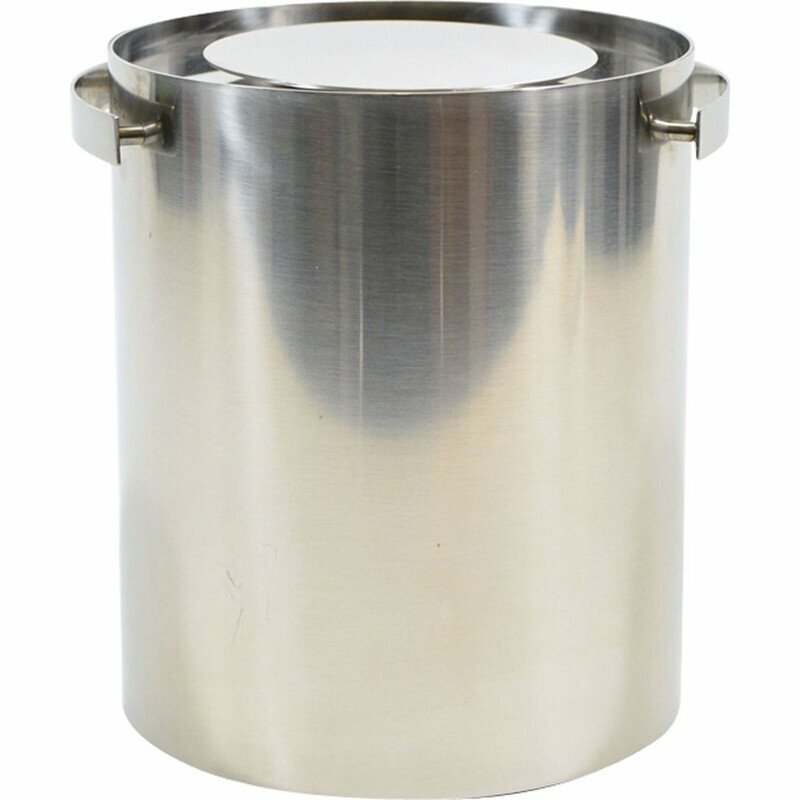 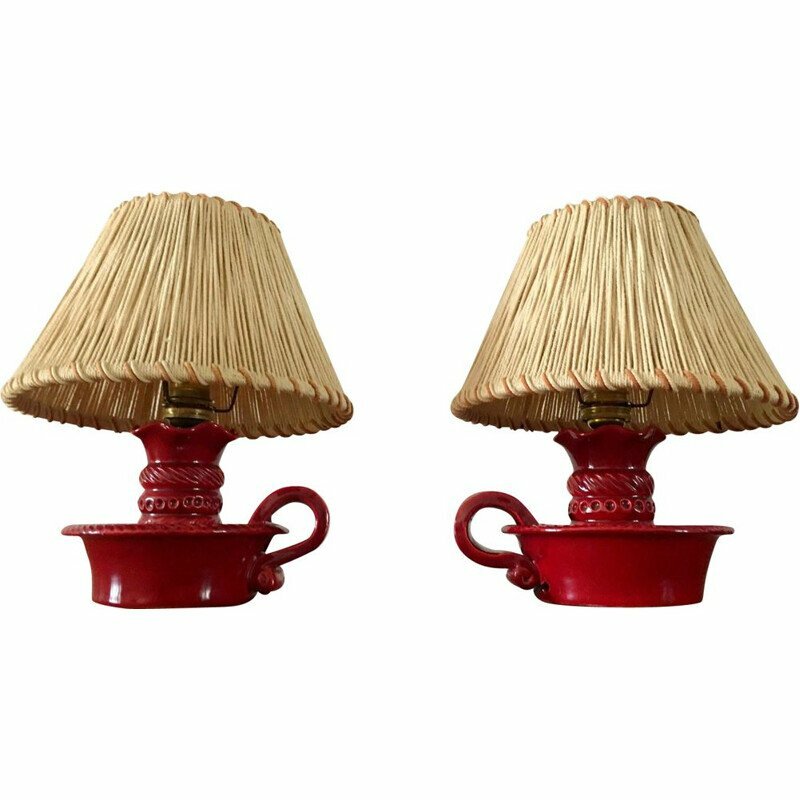 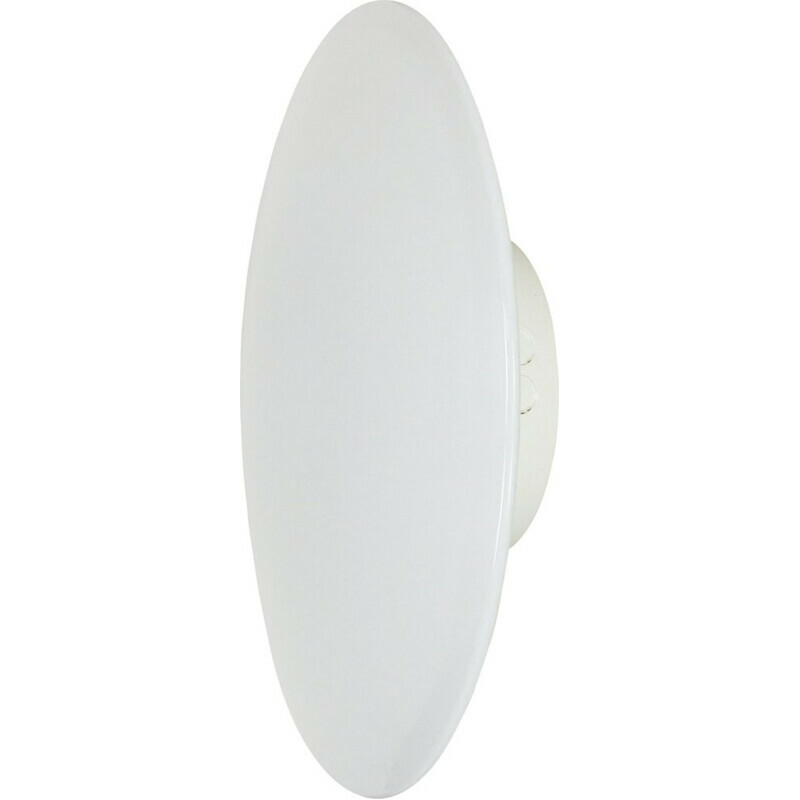 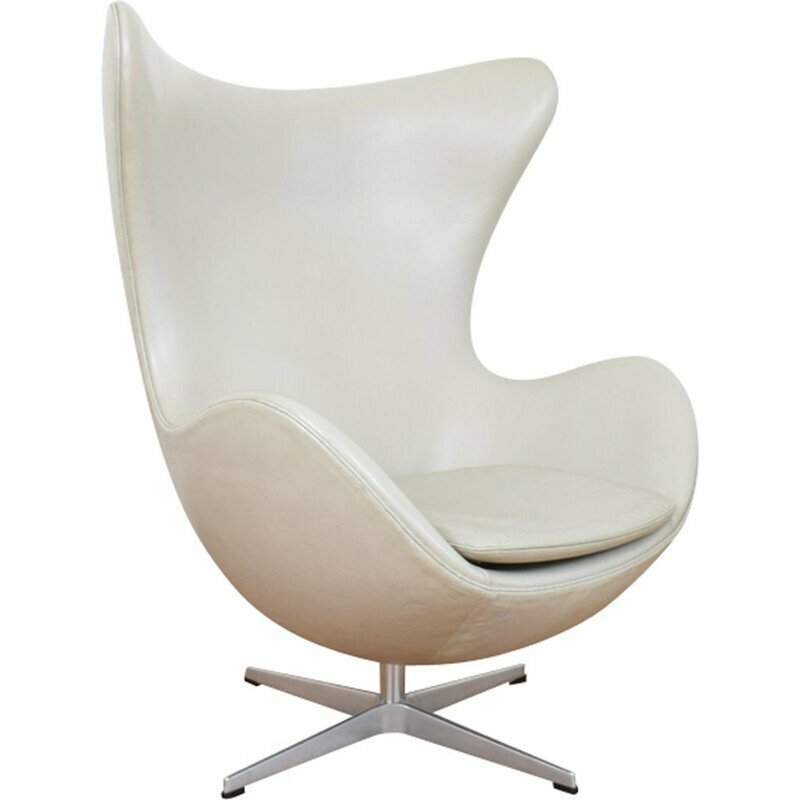 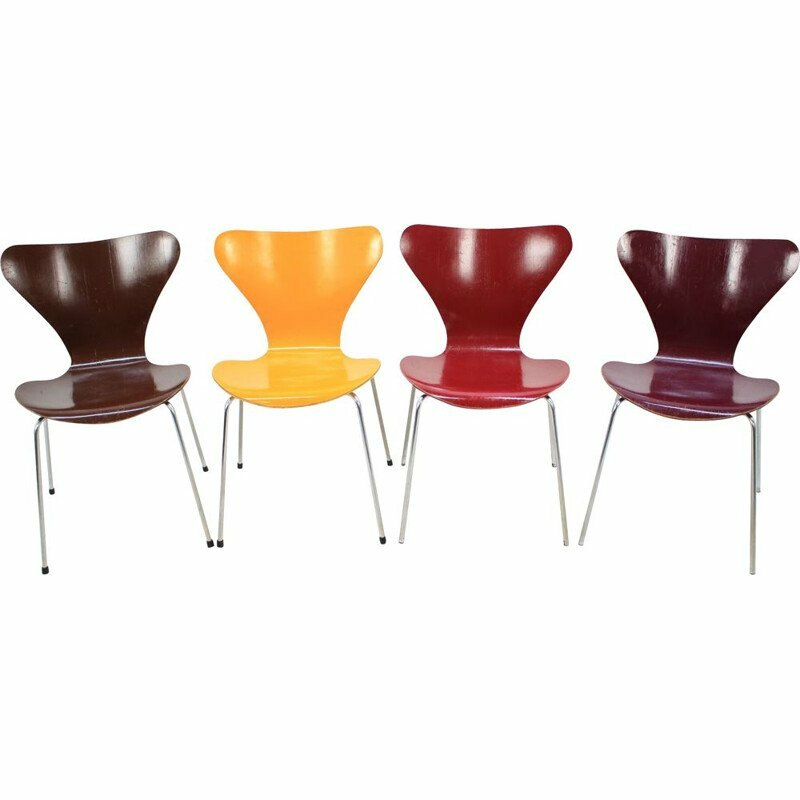 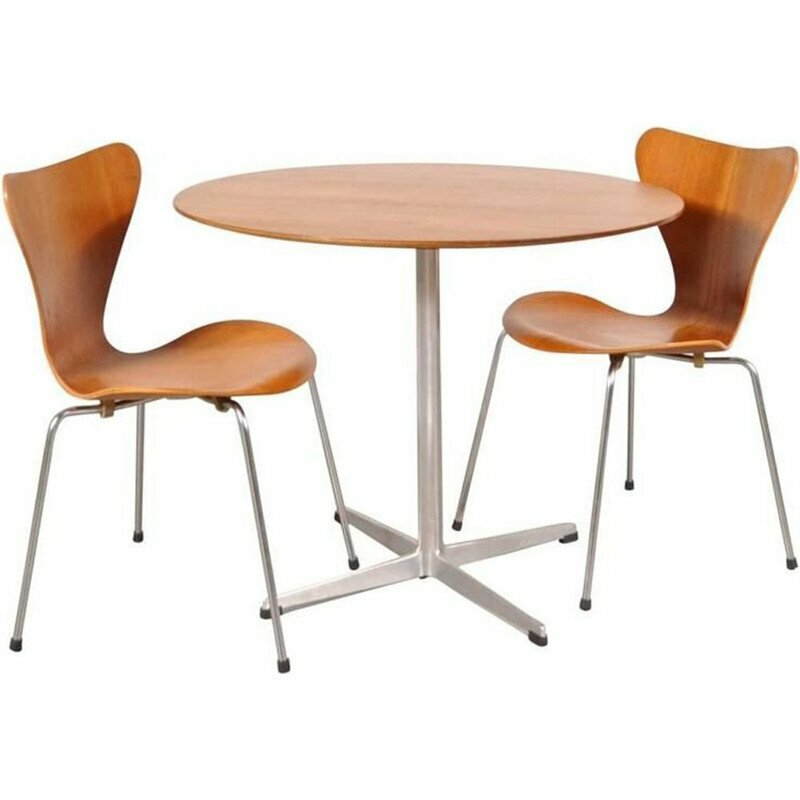 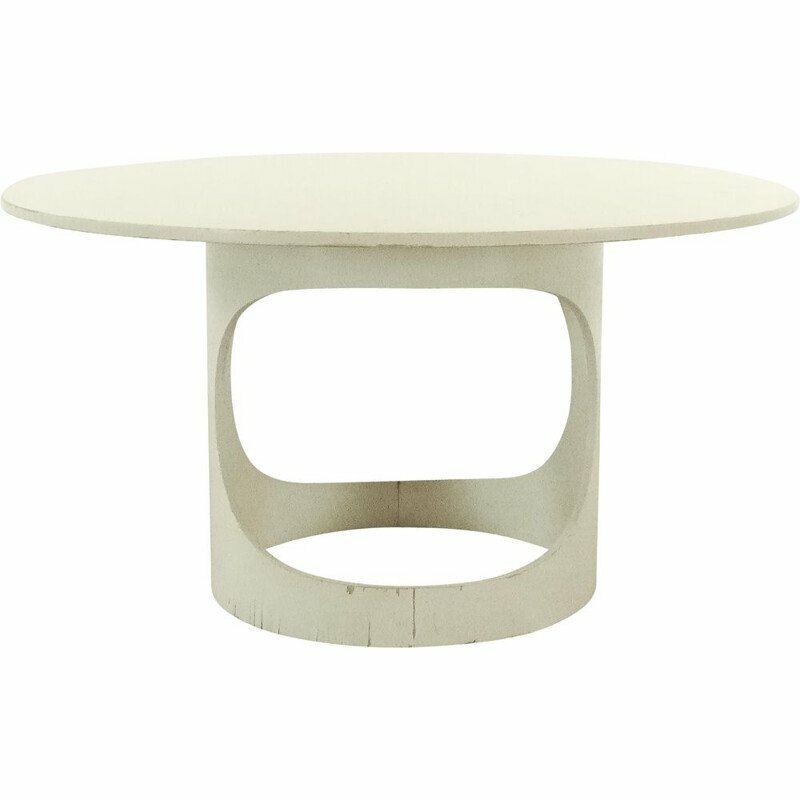 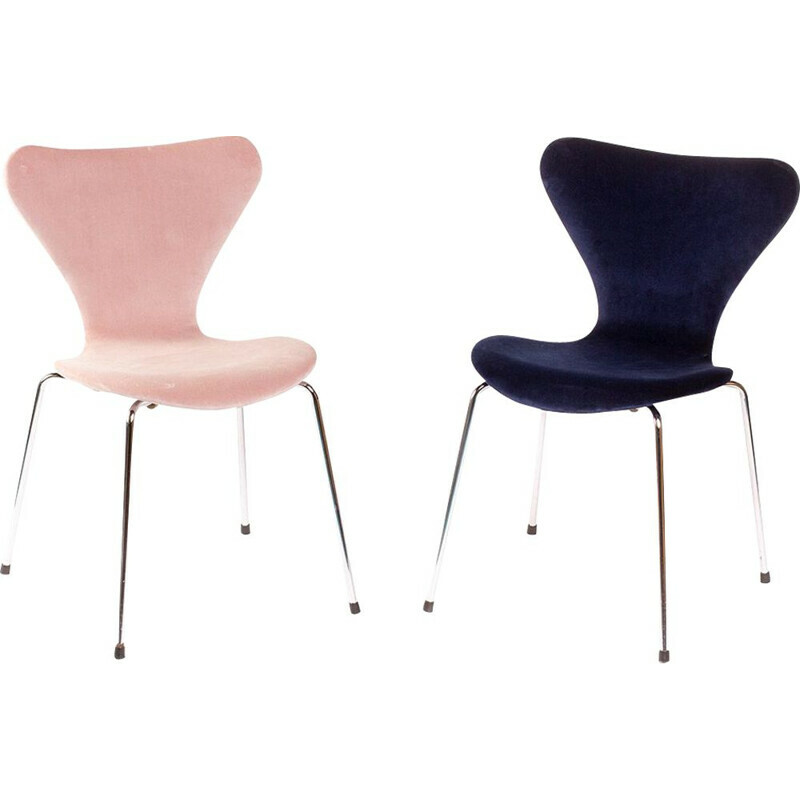 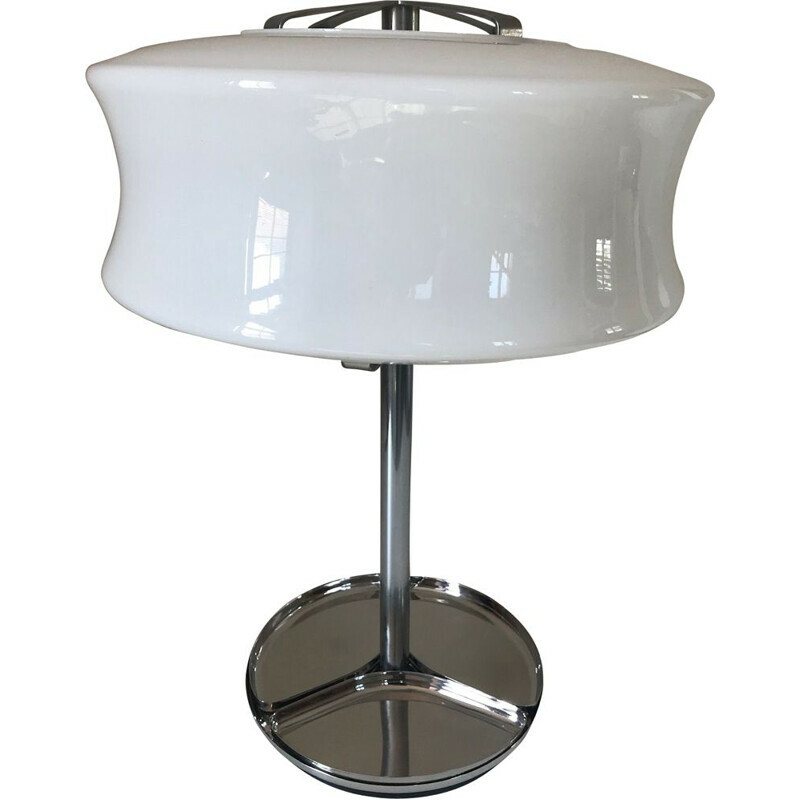 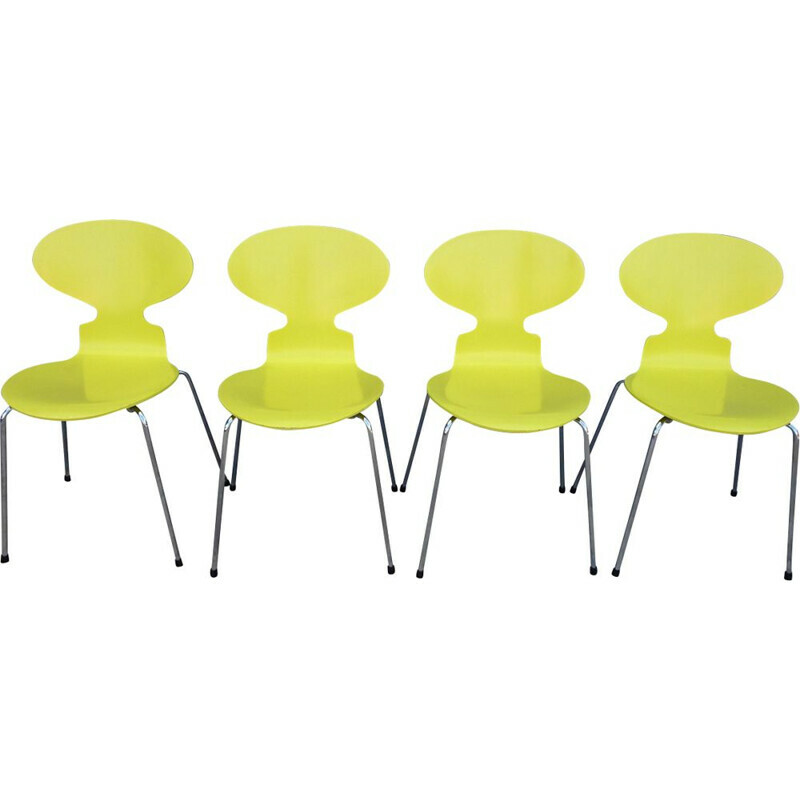 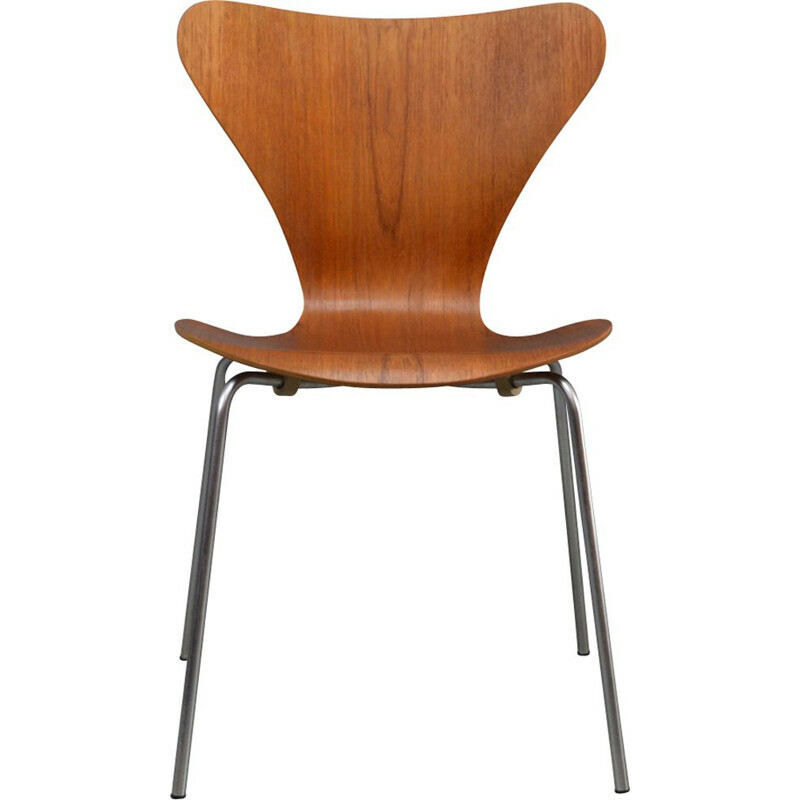 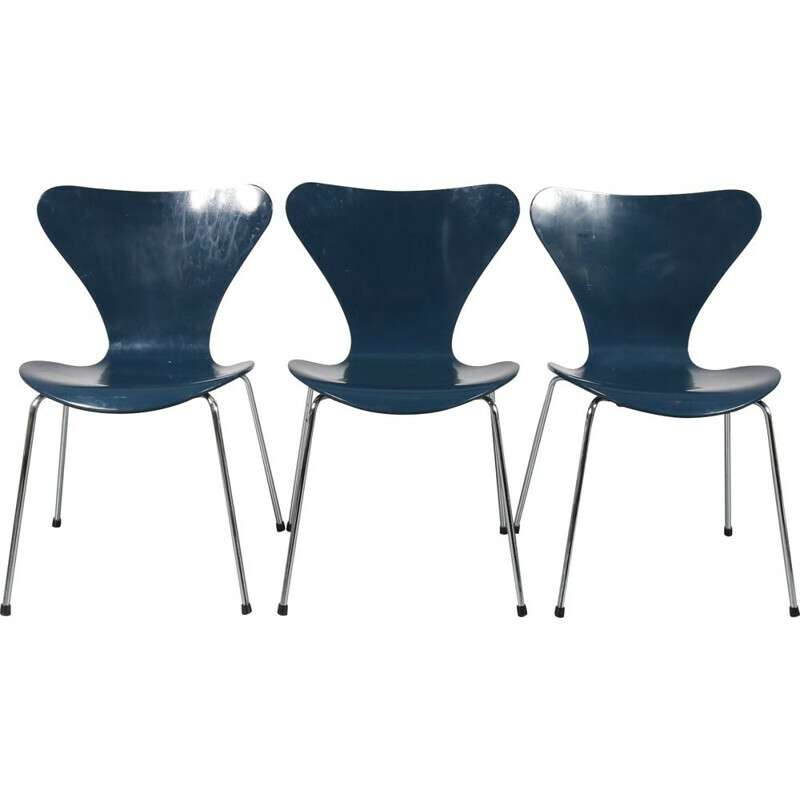 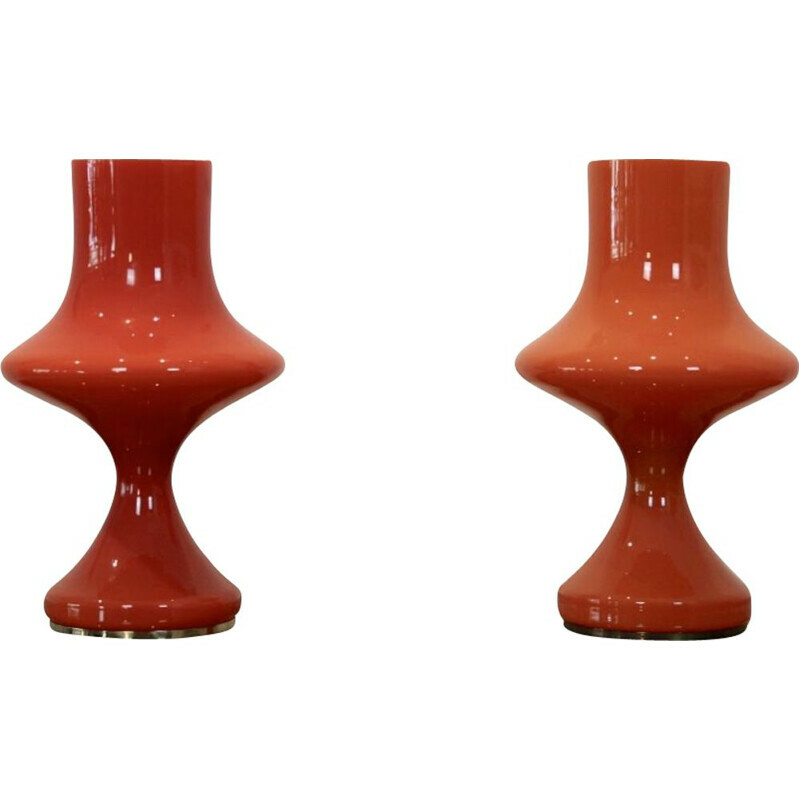 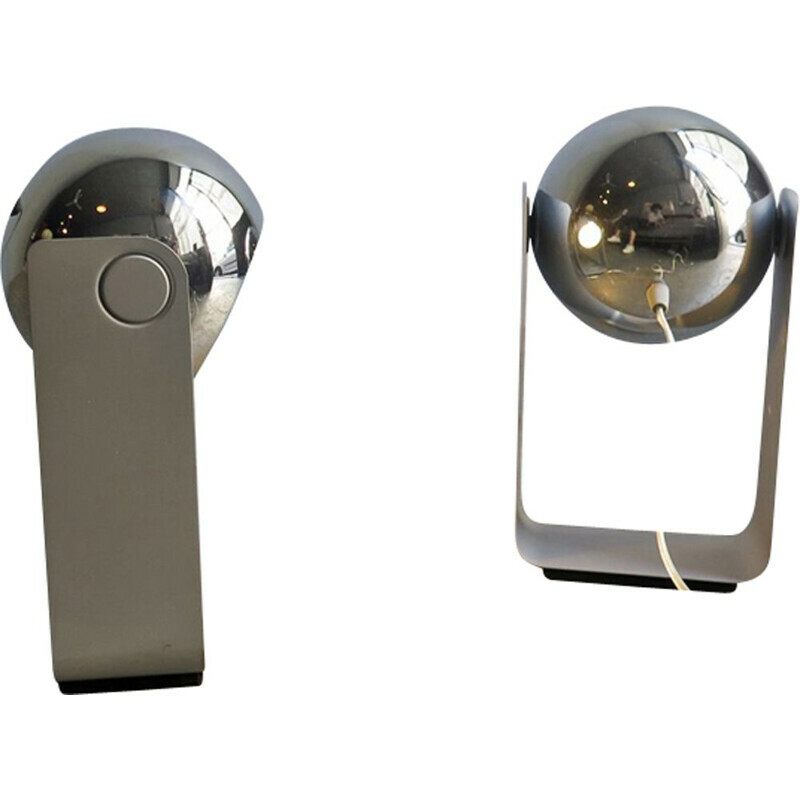 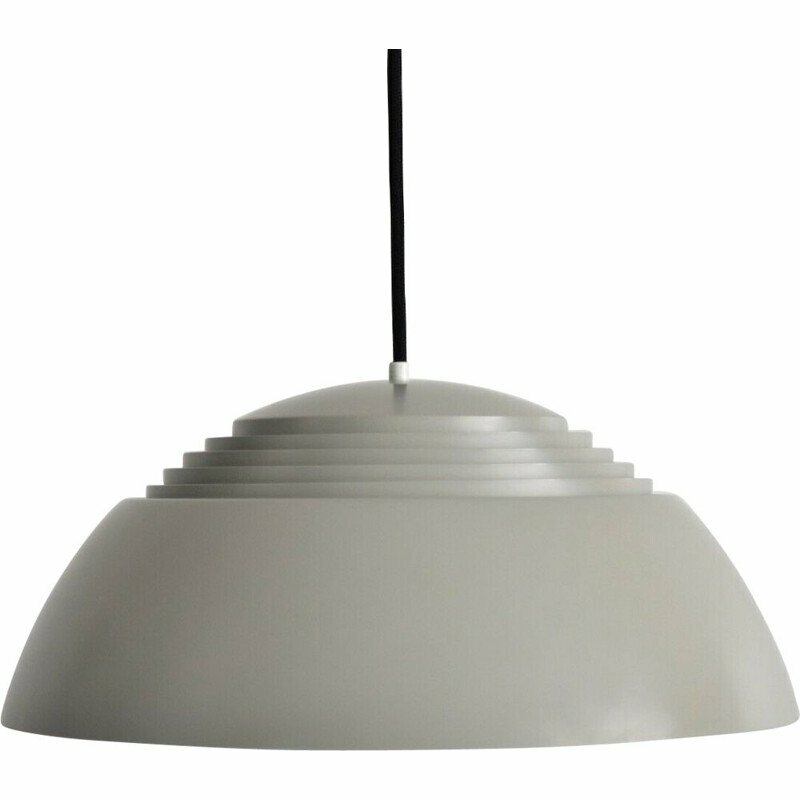 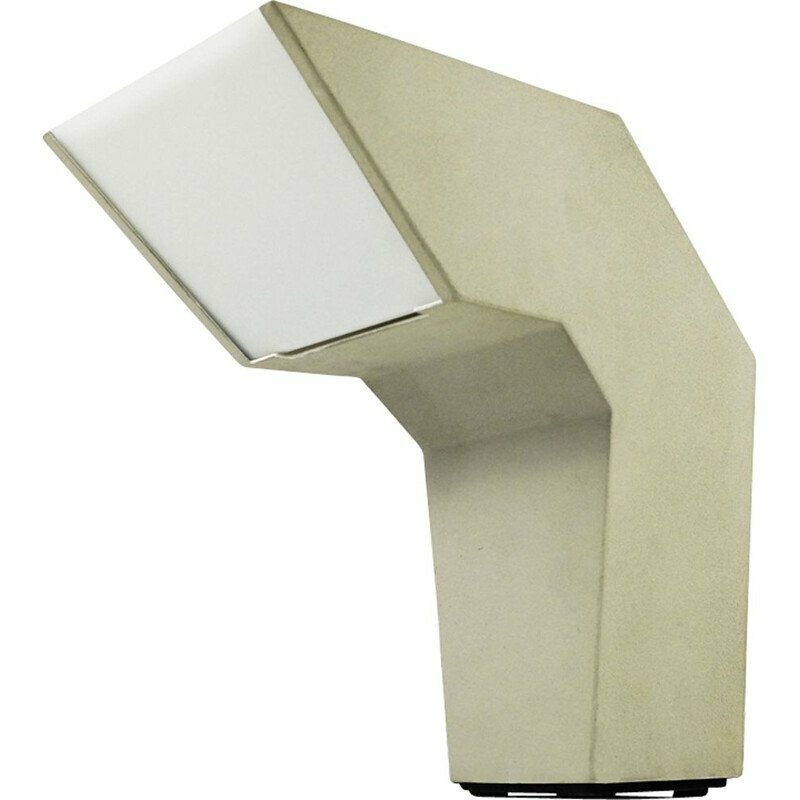 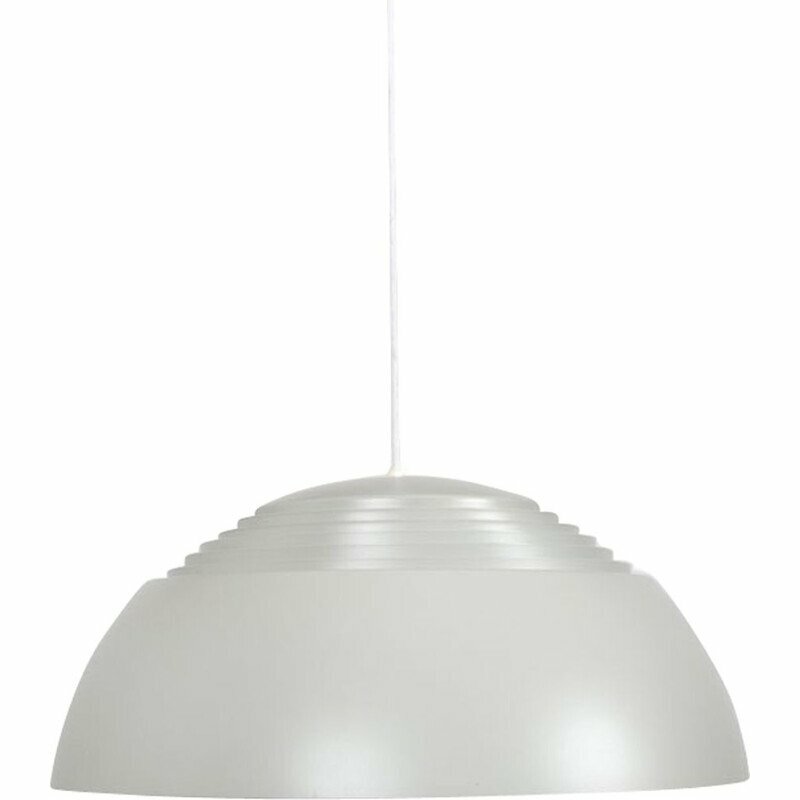 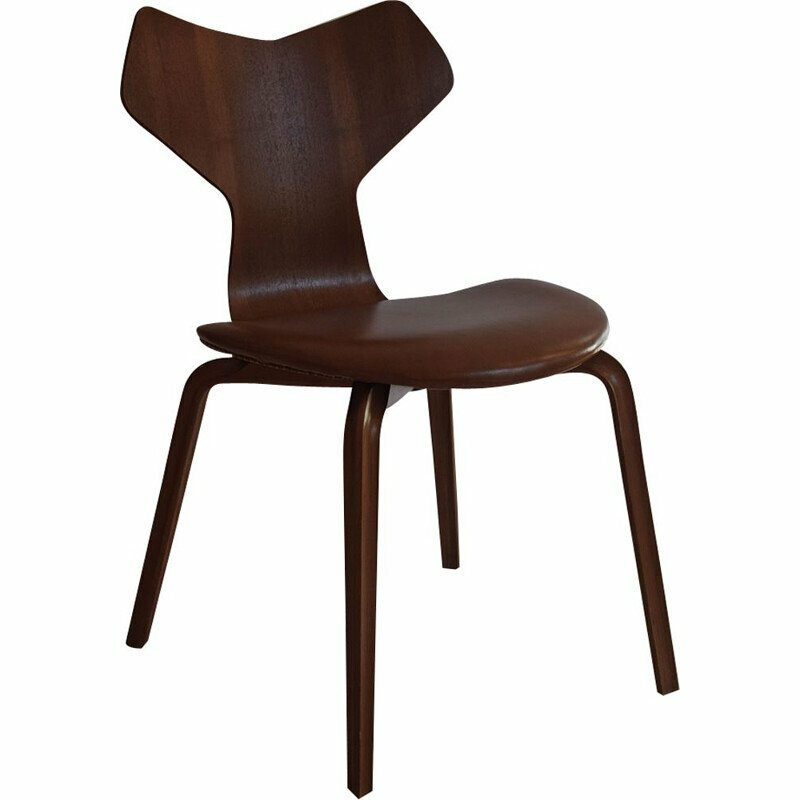 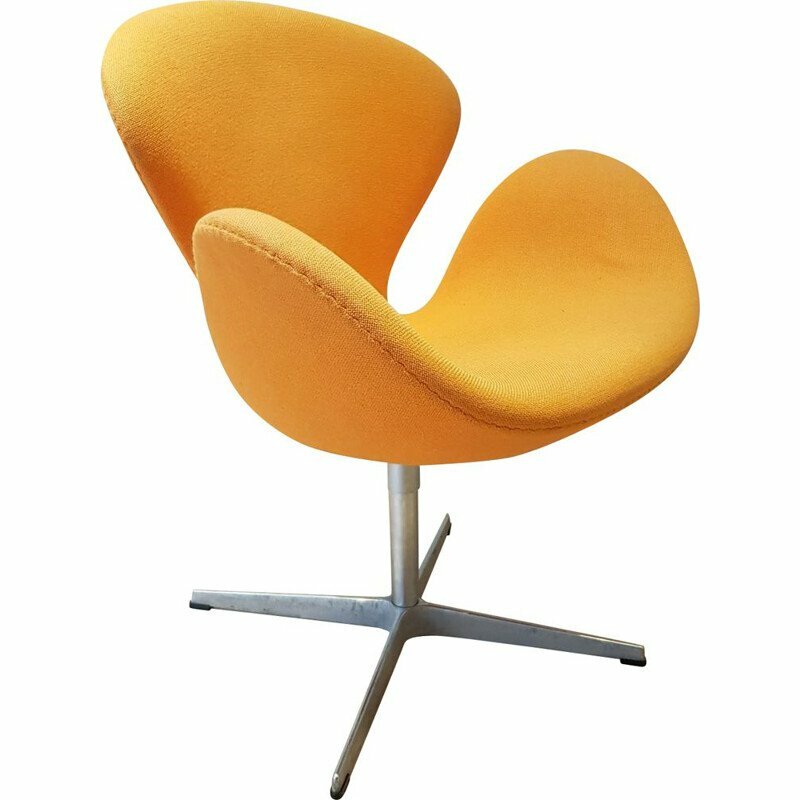 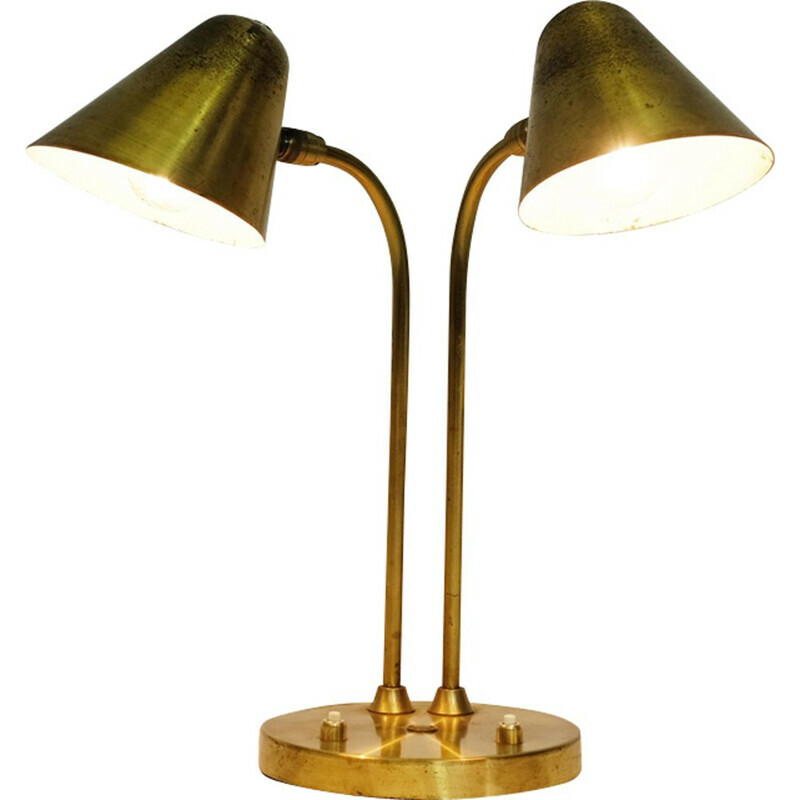 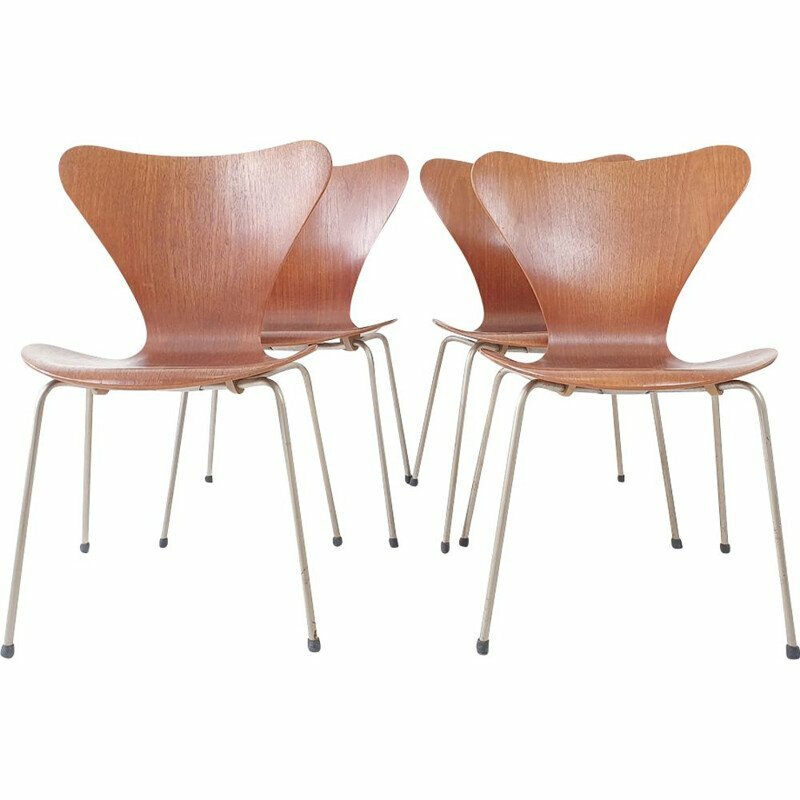 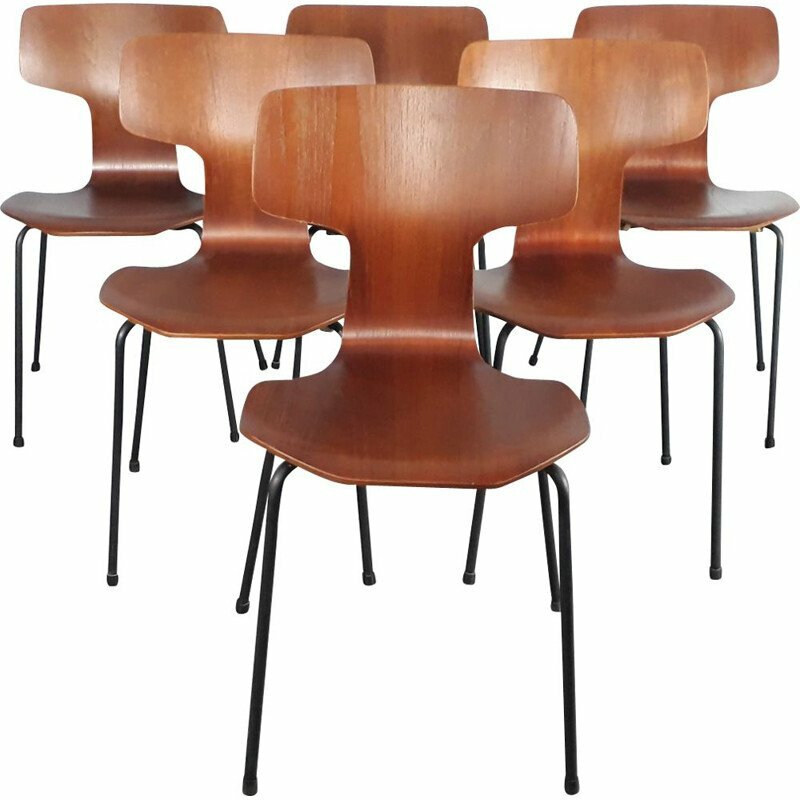 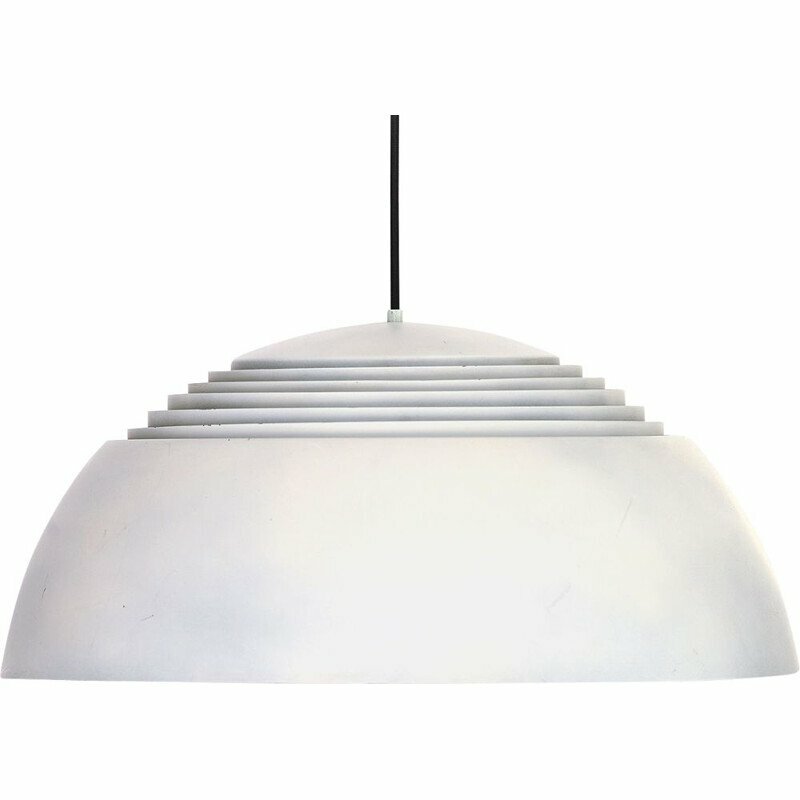 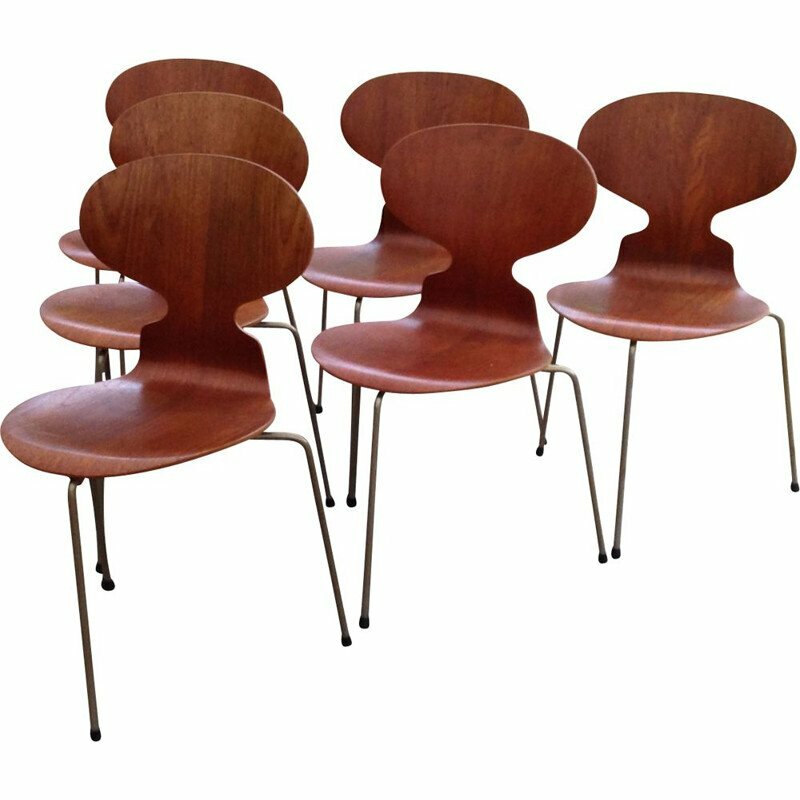 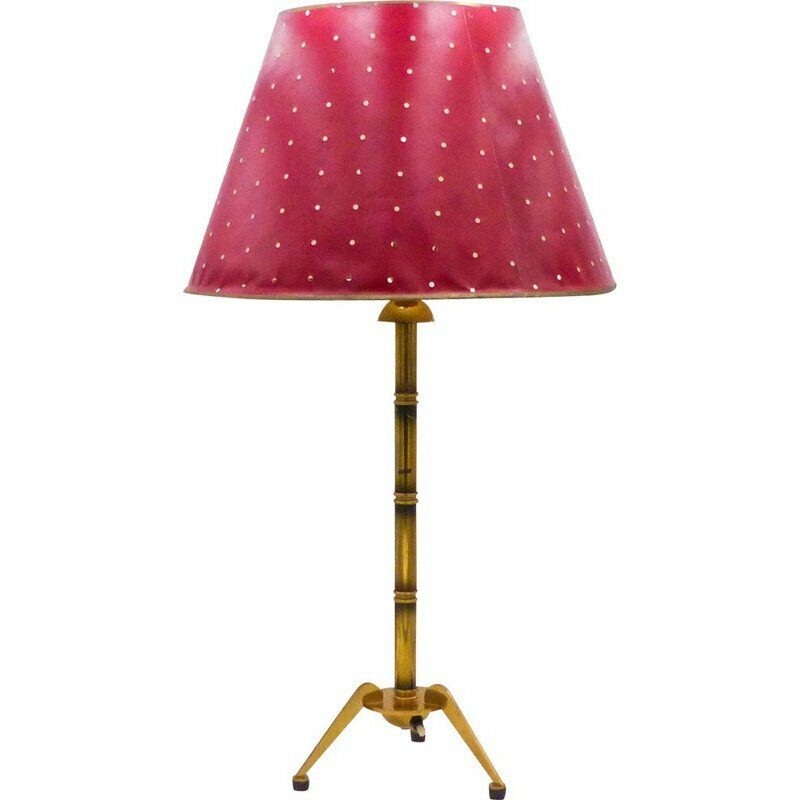 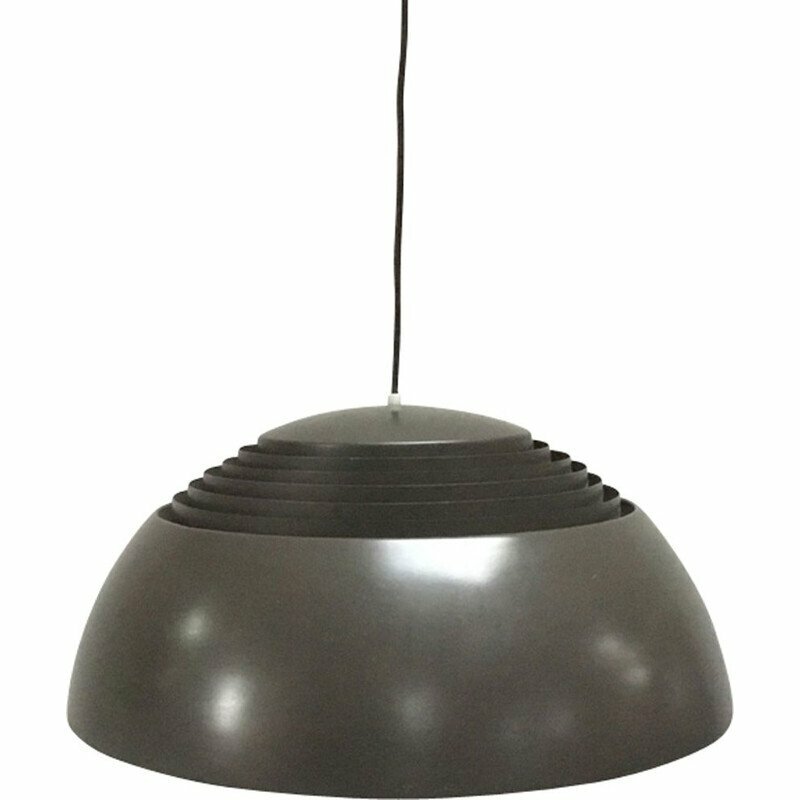 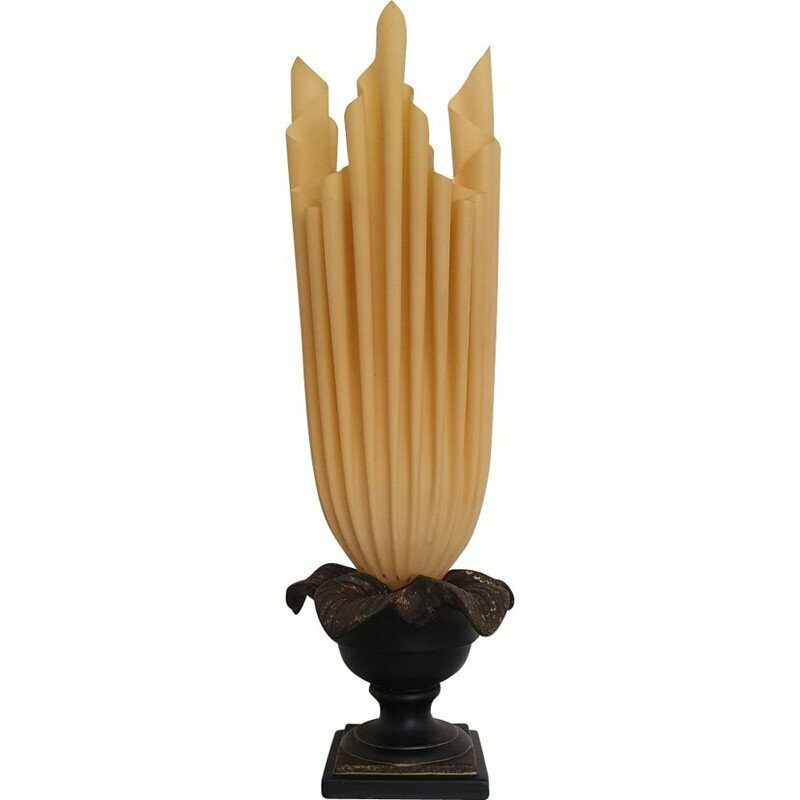 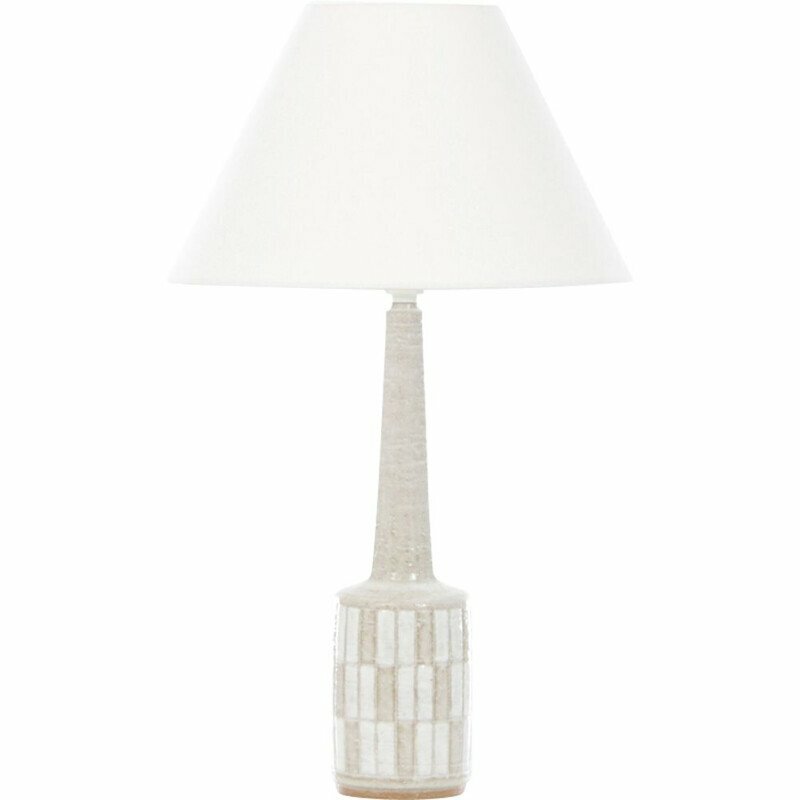 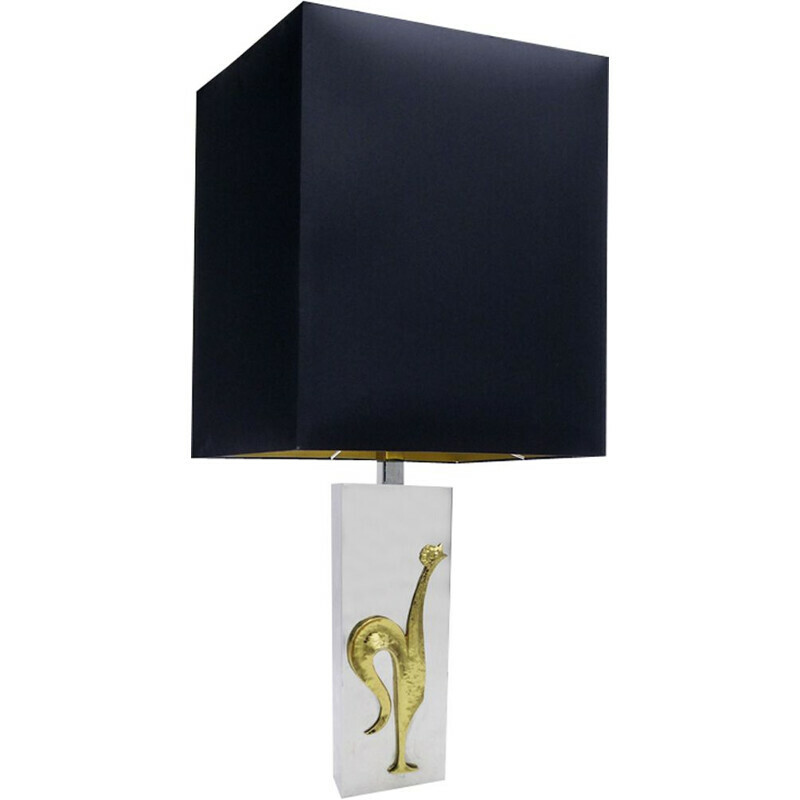 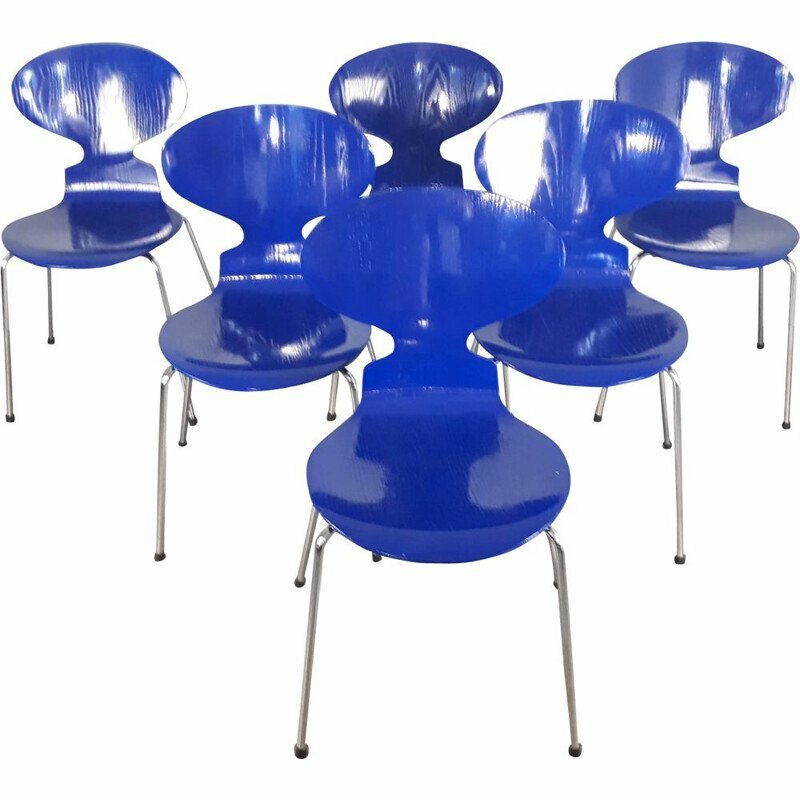 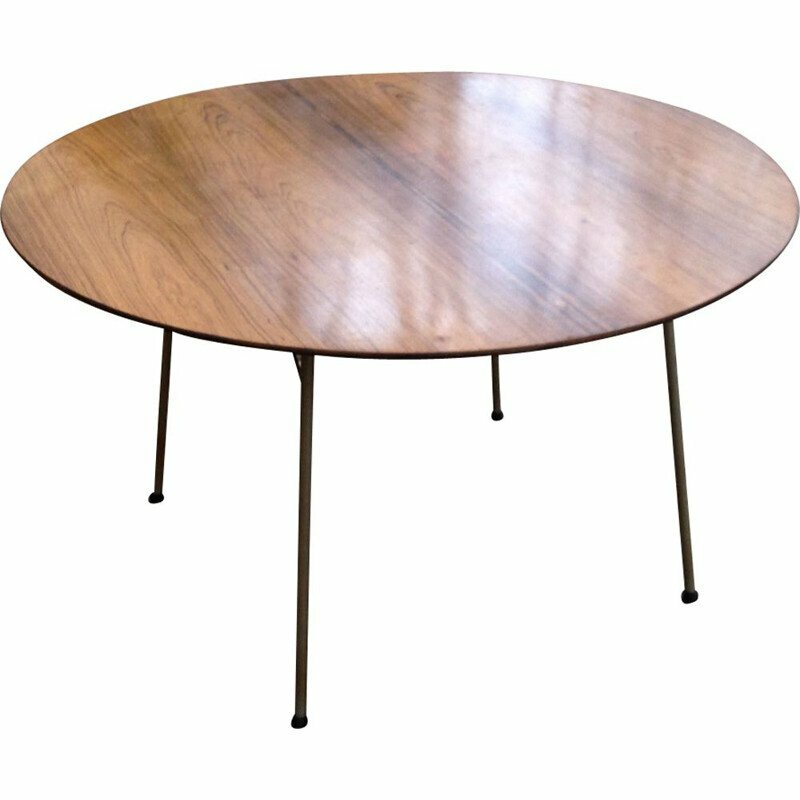 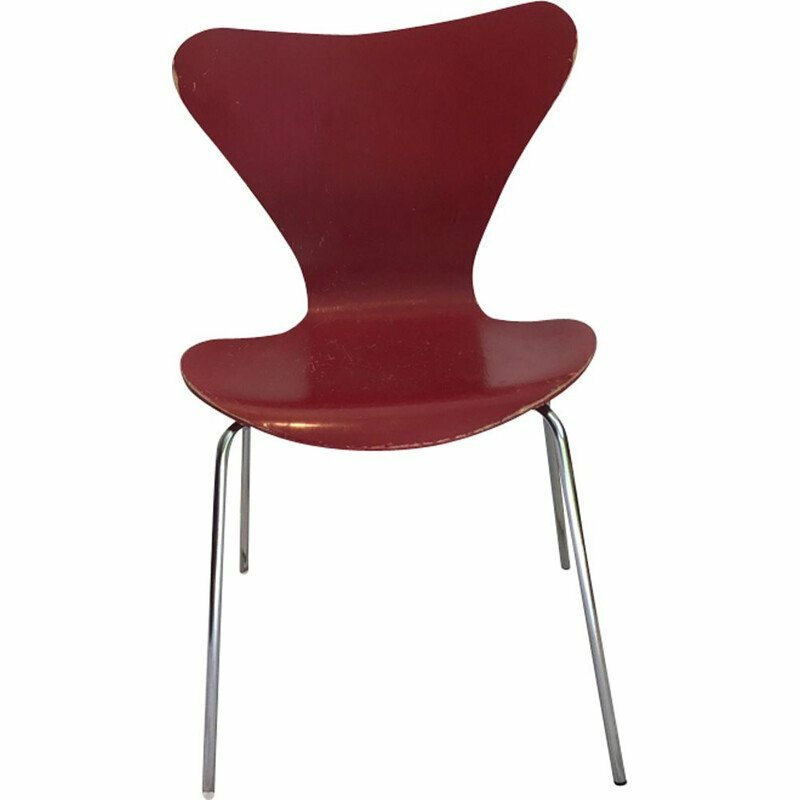 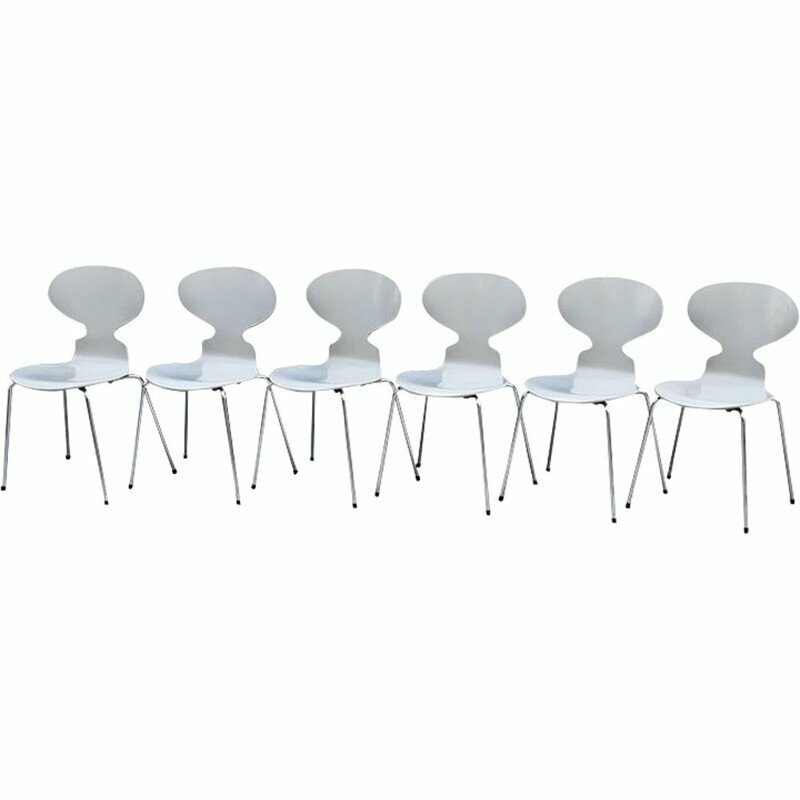 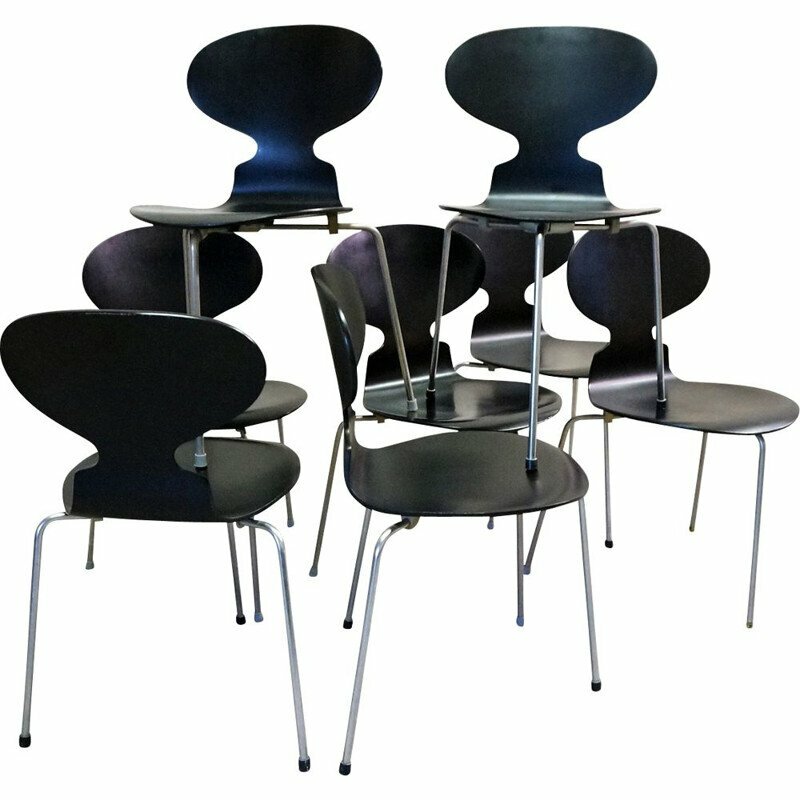 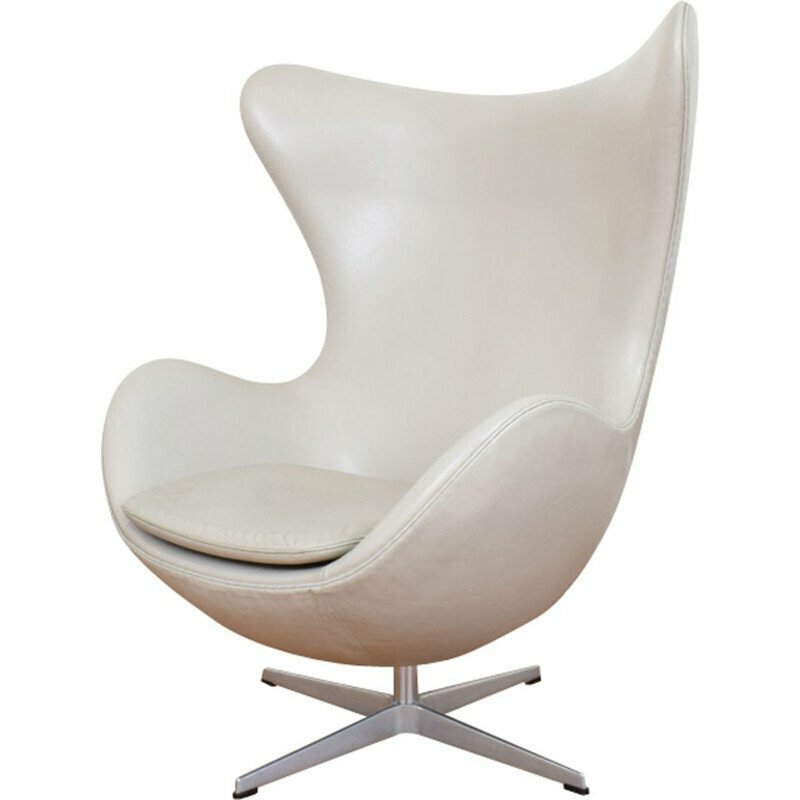 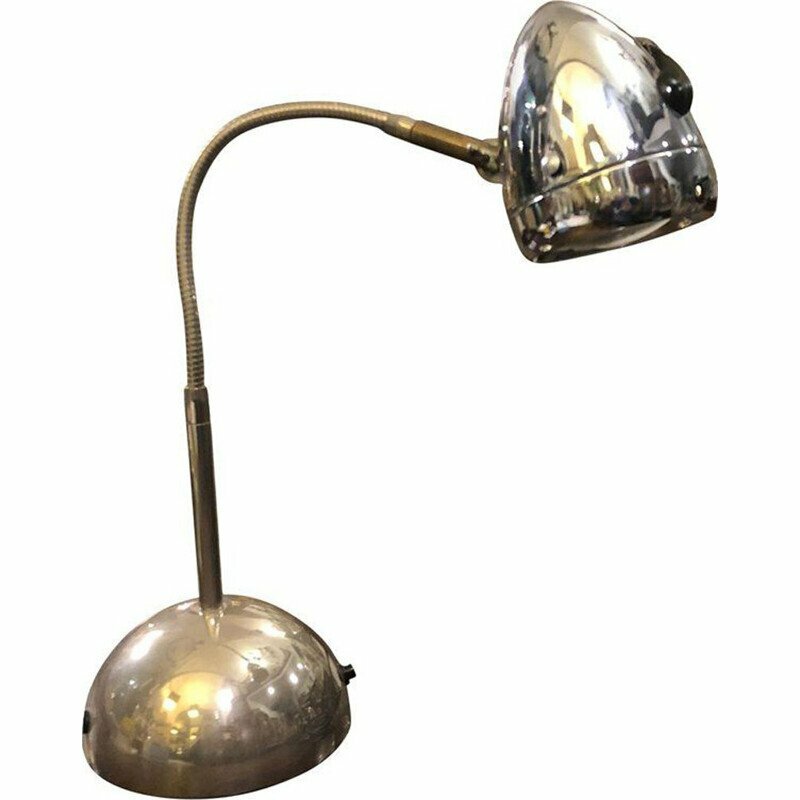 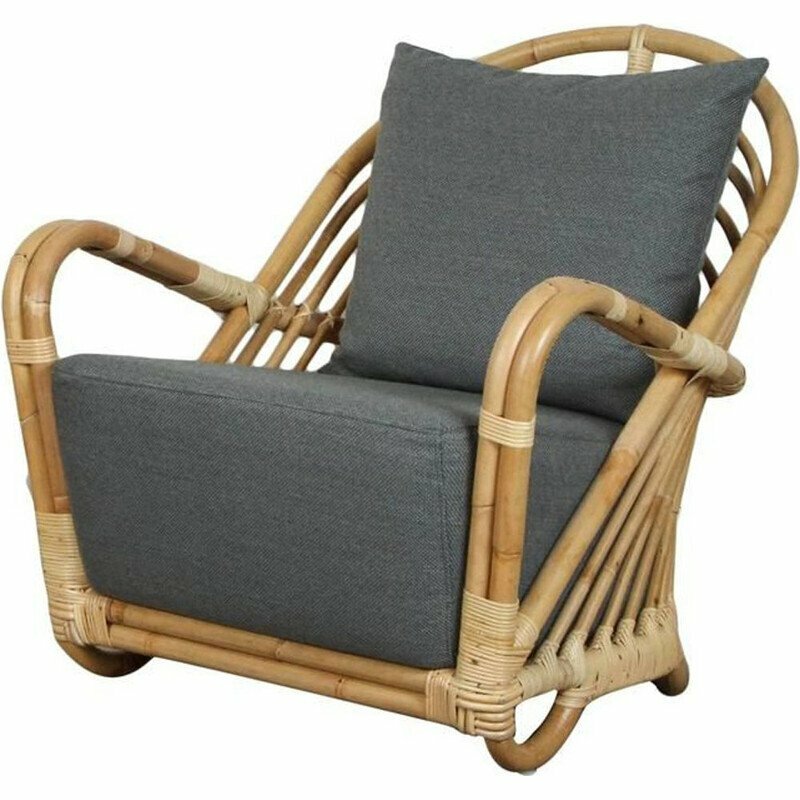 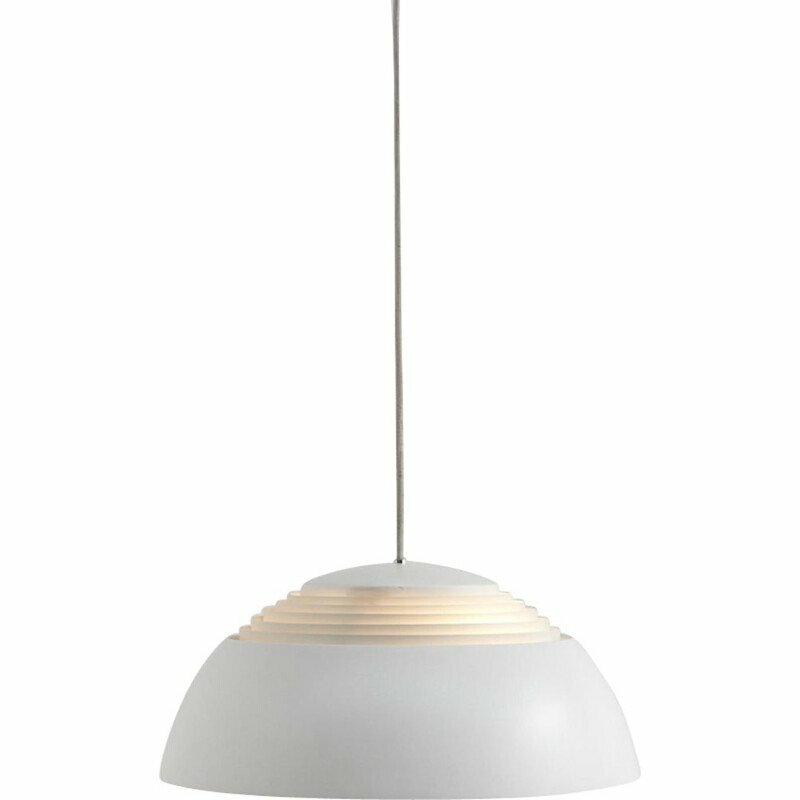 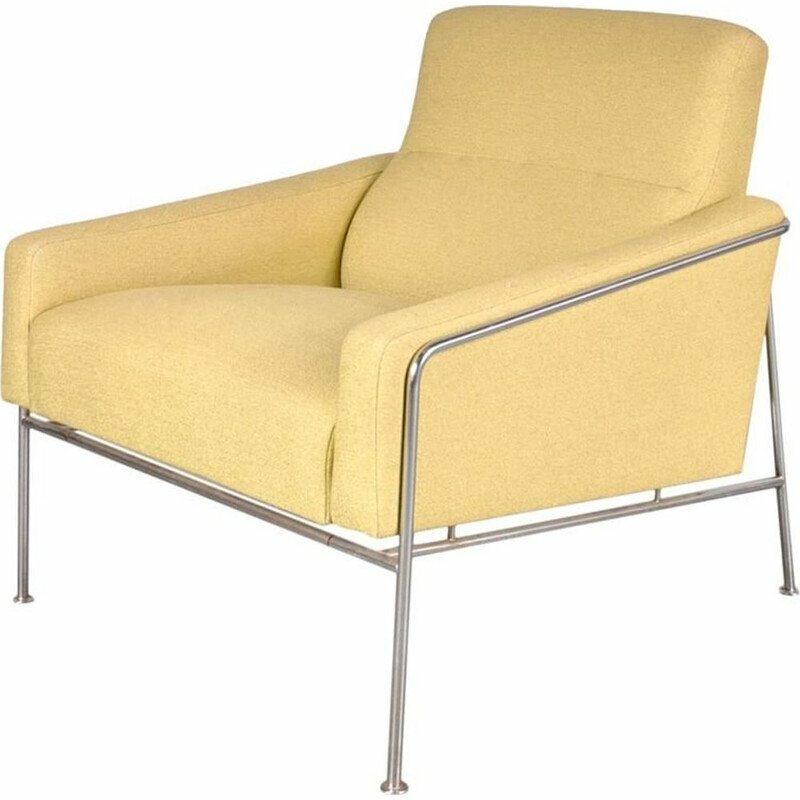 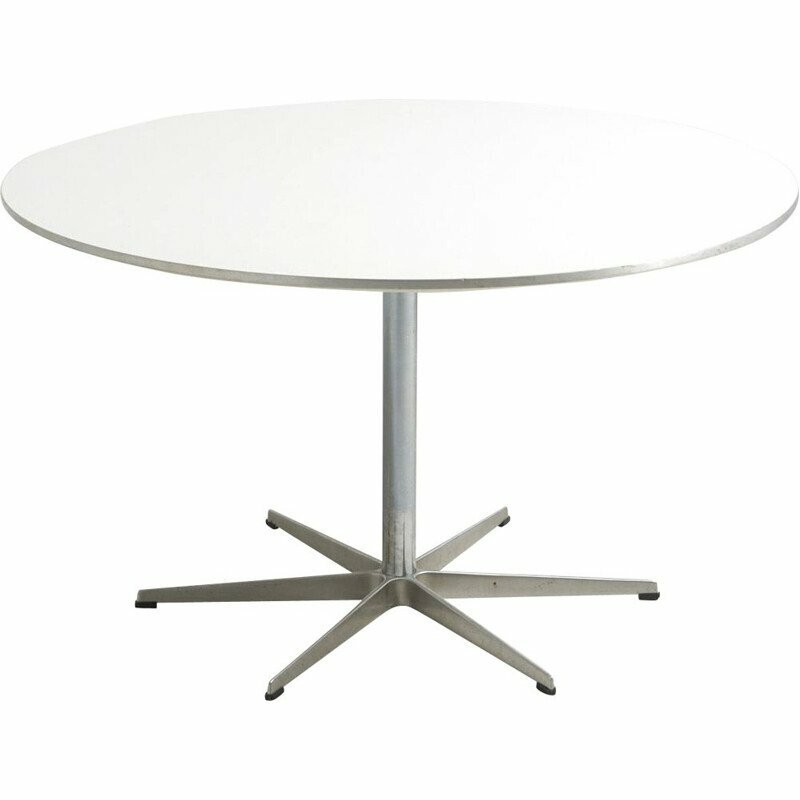 True icon of Scandinavian design, it combines a pure and timeless design. 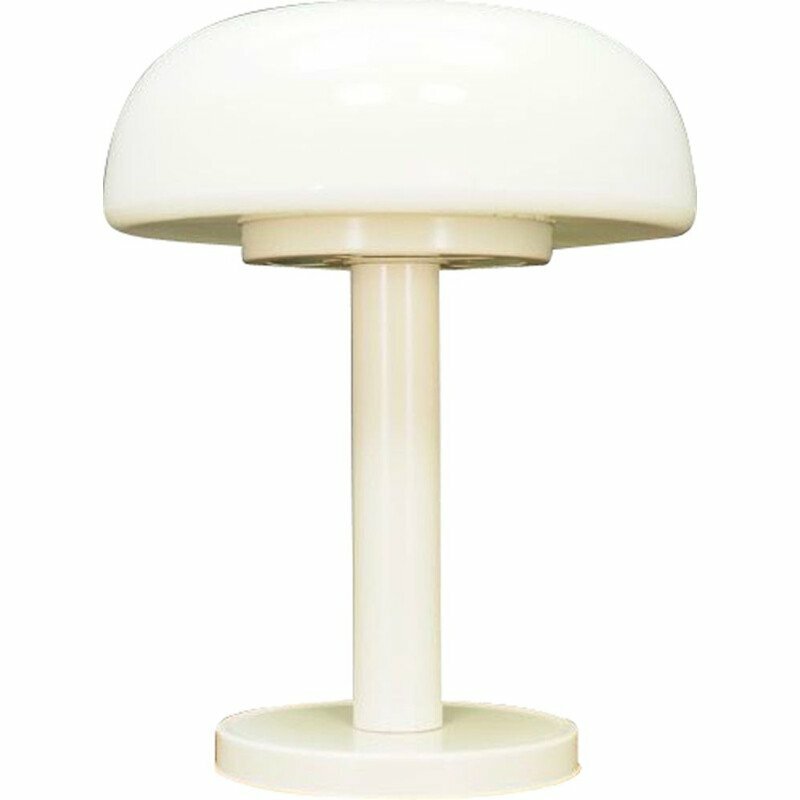 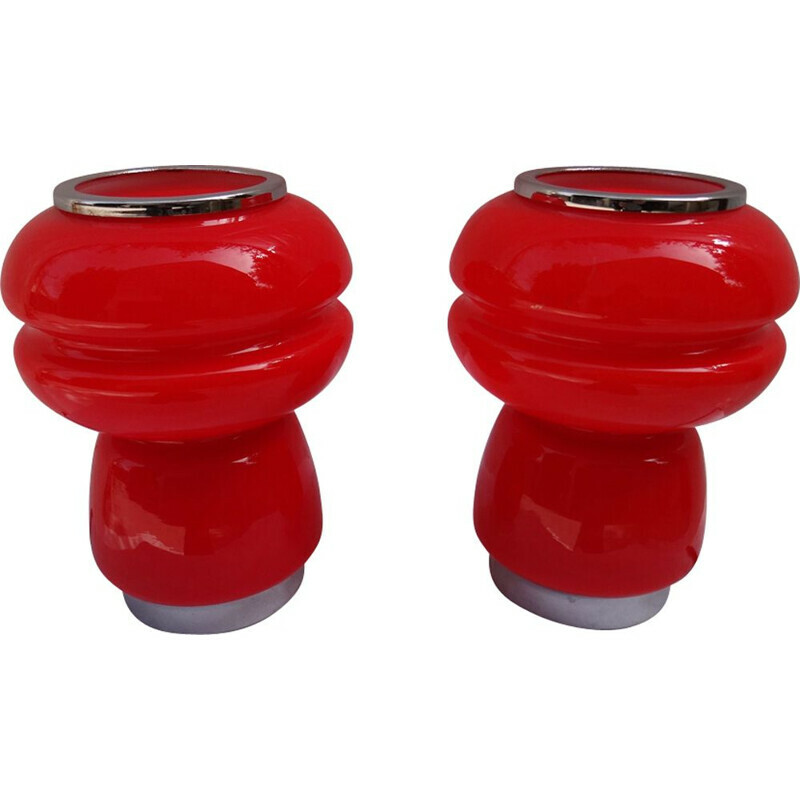 His head is adjustable and the inside is painted in white.